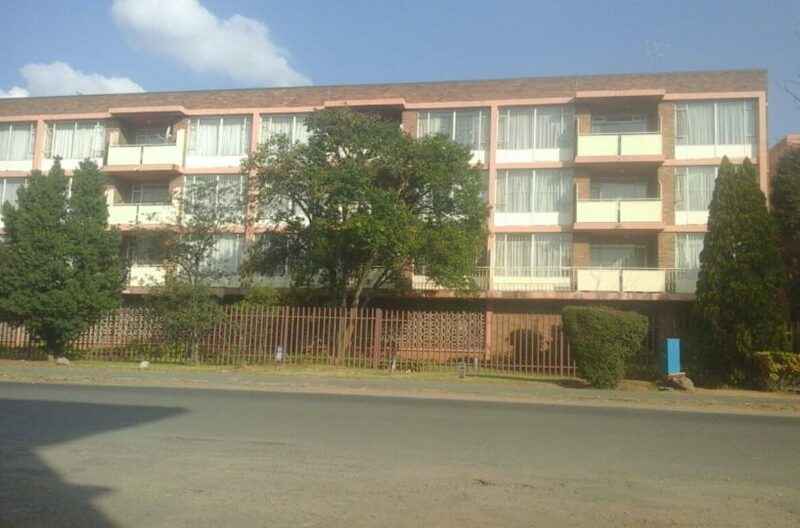 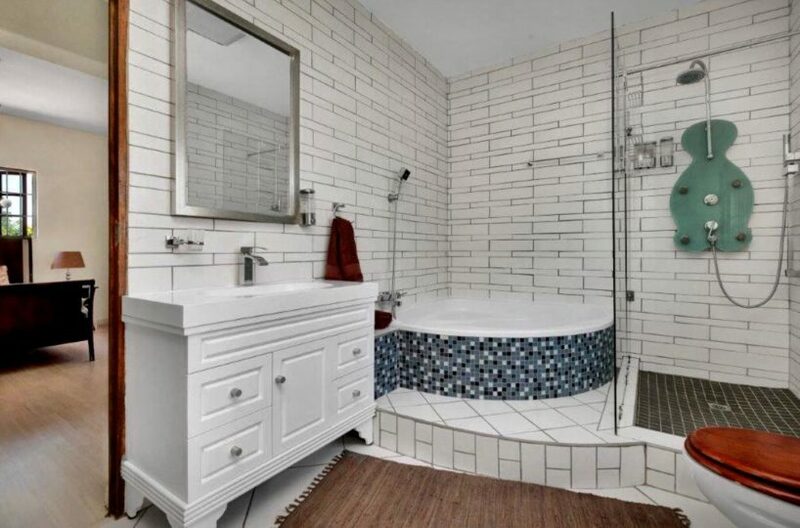 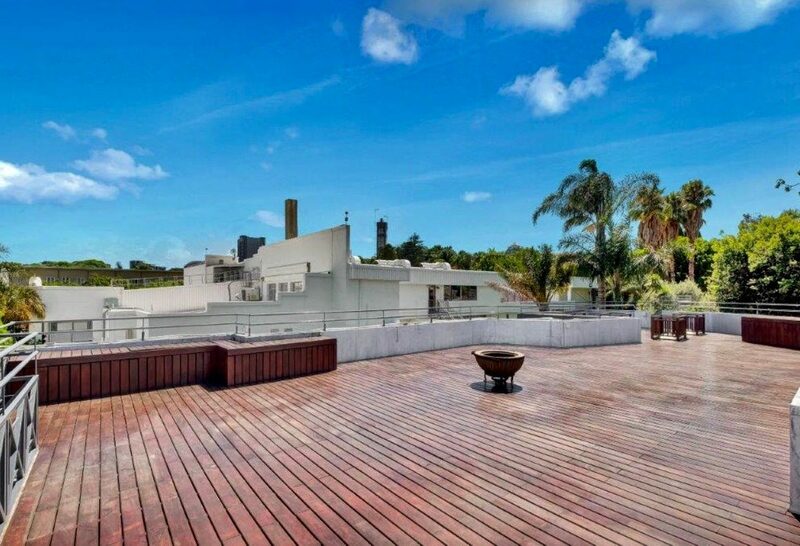 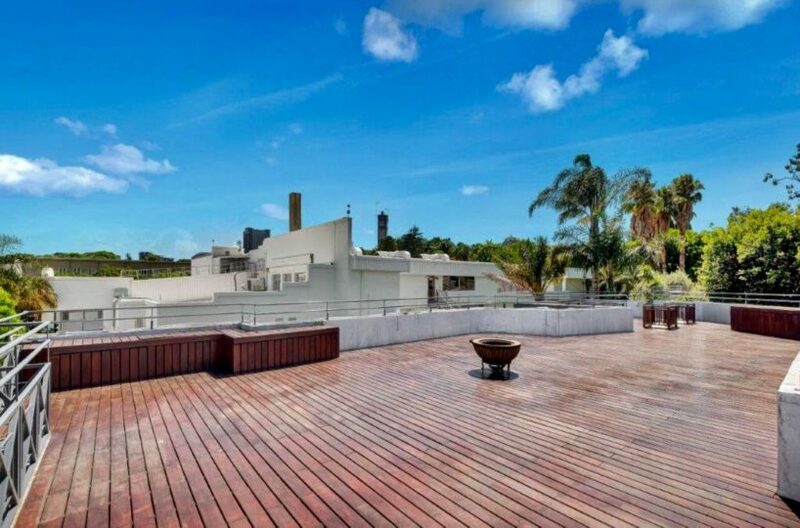 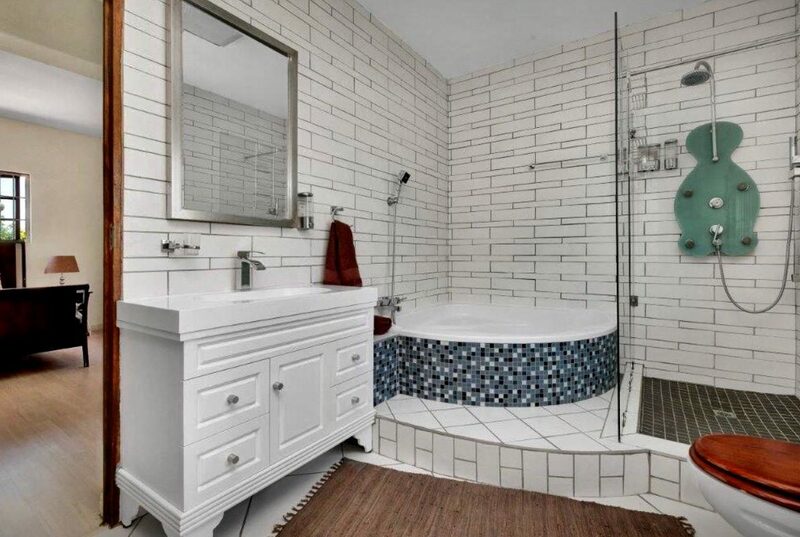 Calling all investors looking for an excellent yield in a safe, secure and prime location. 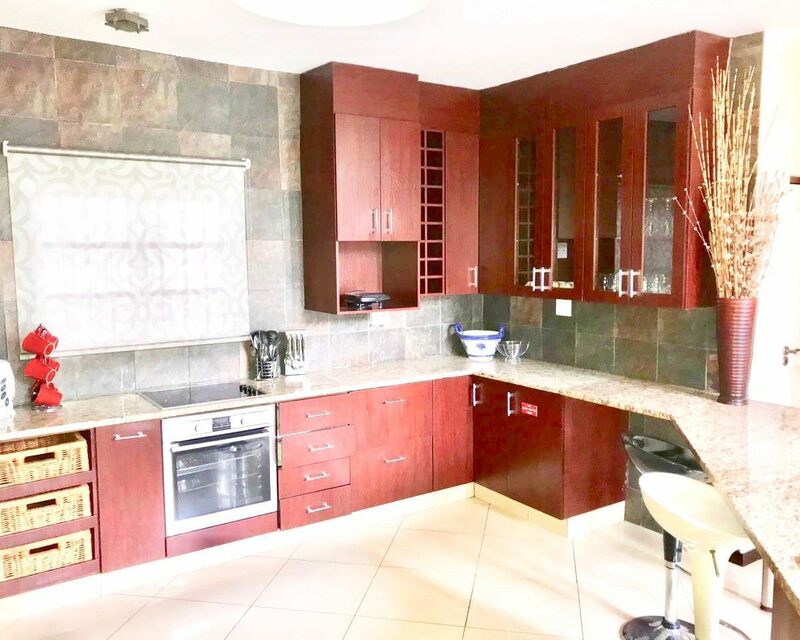 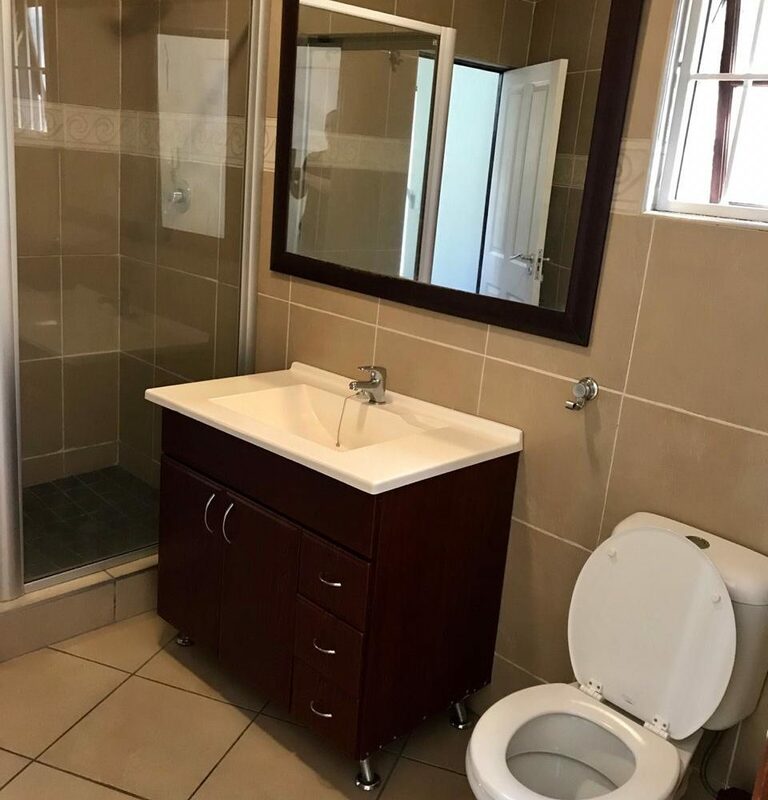 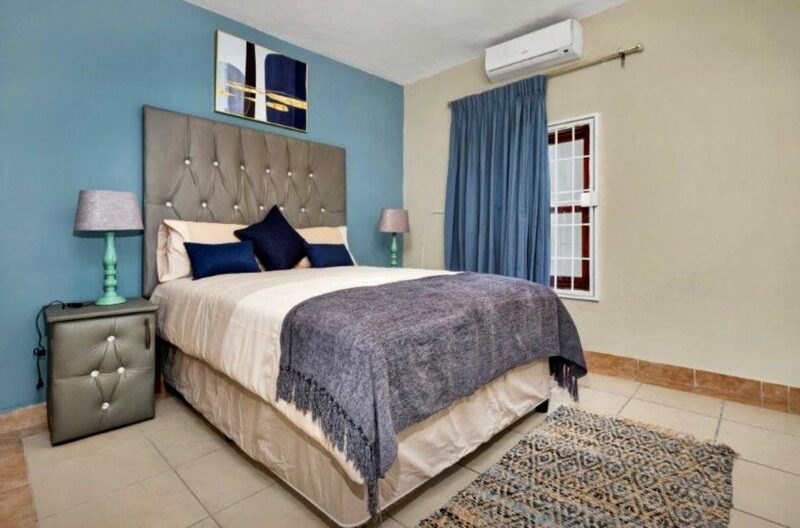 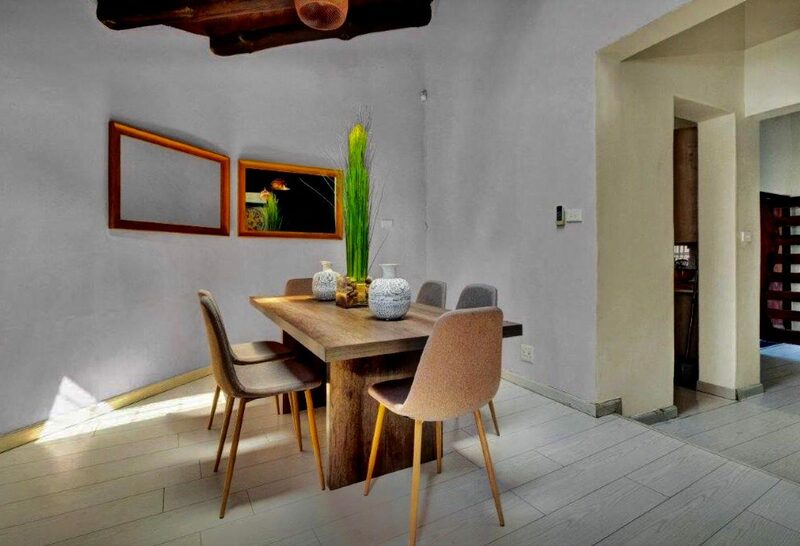 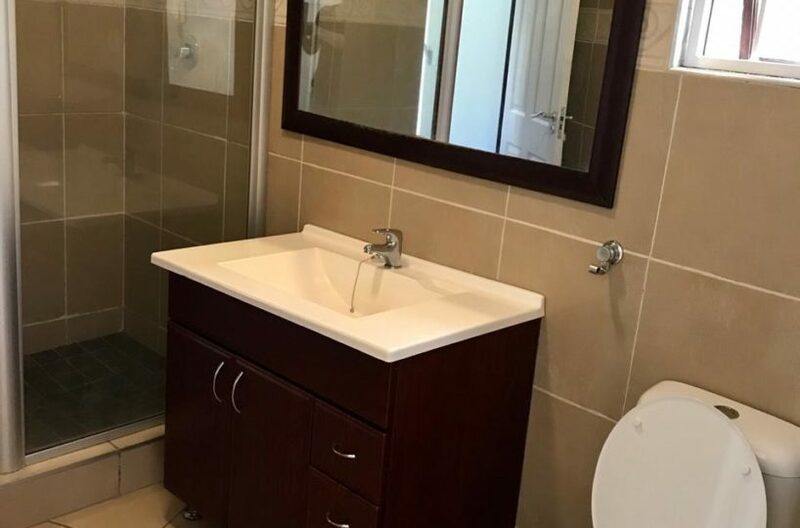 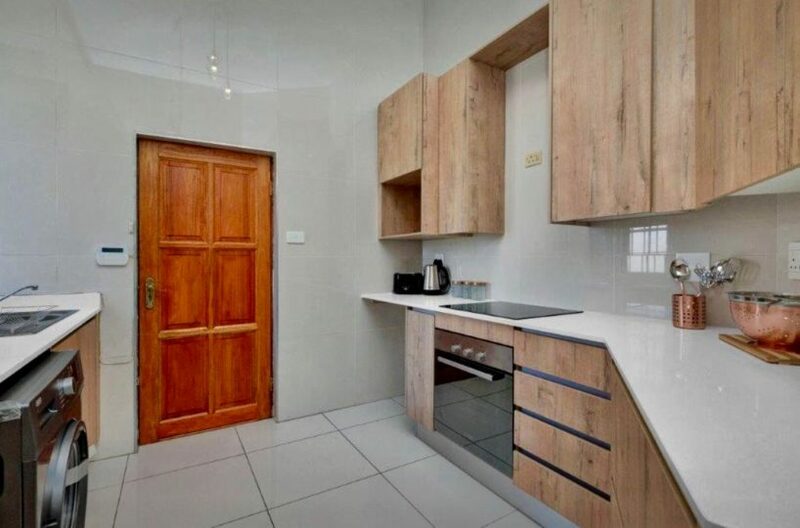 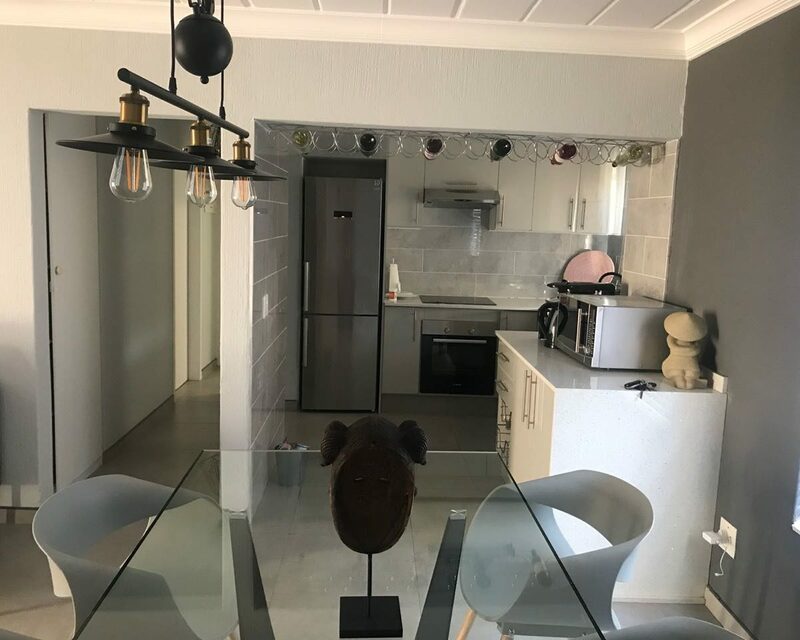 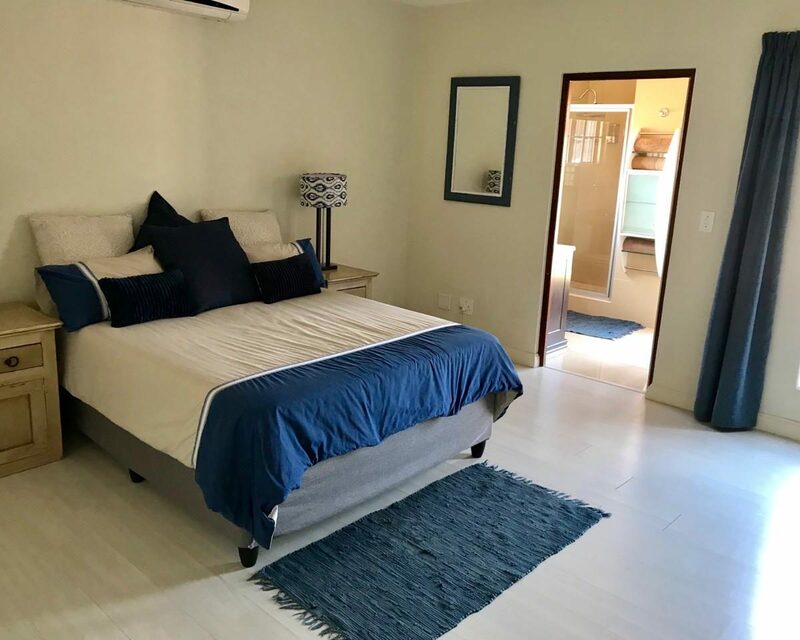 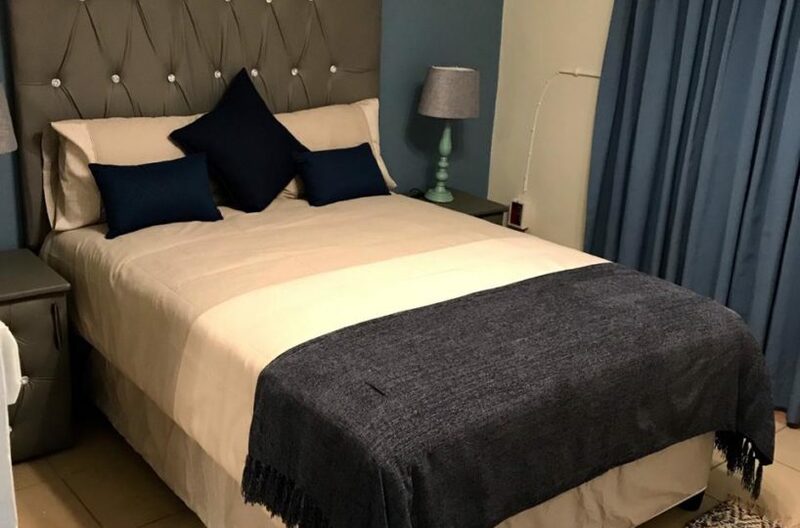 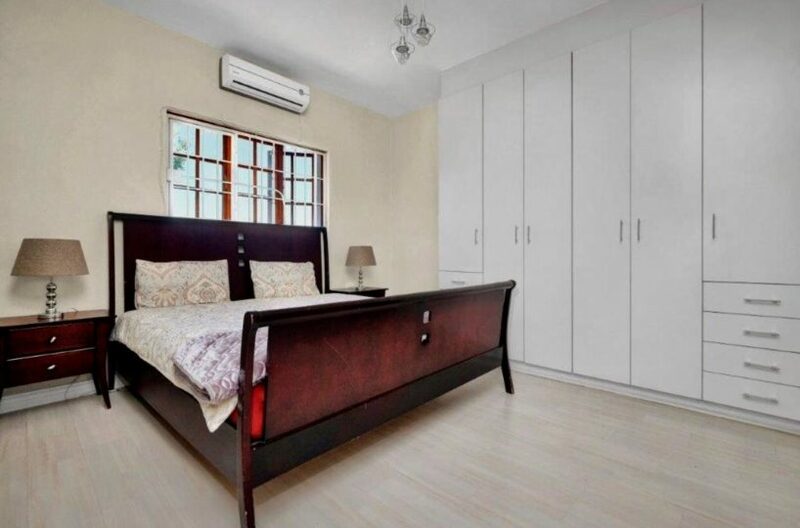 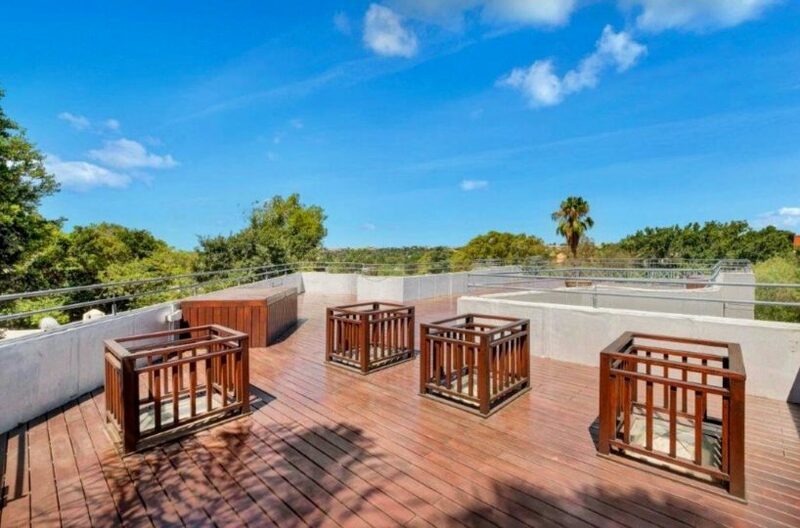 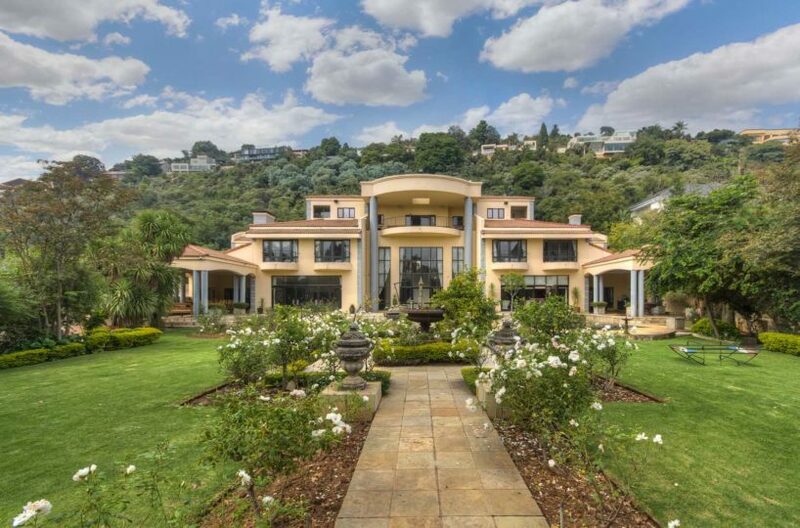 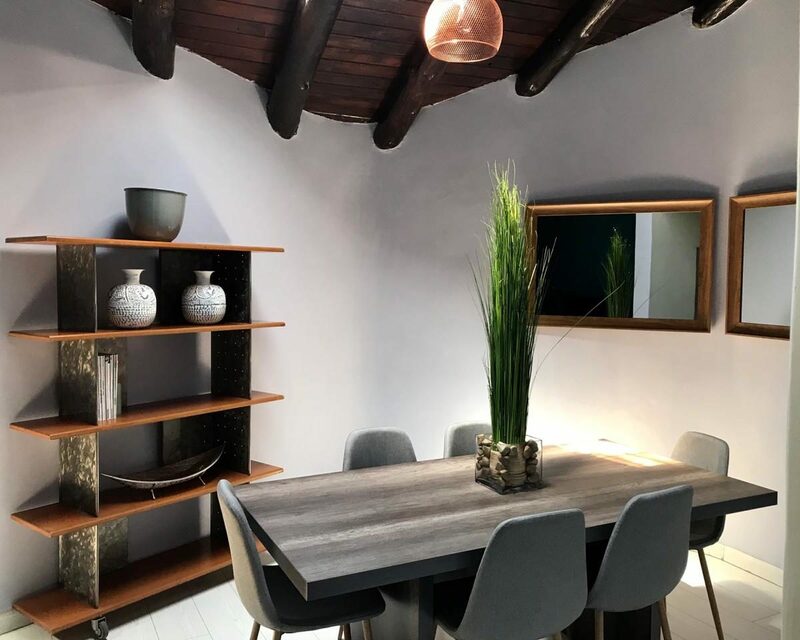 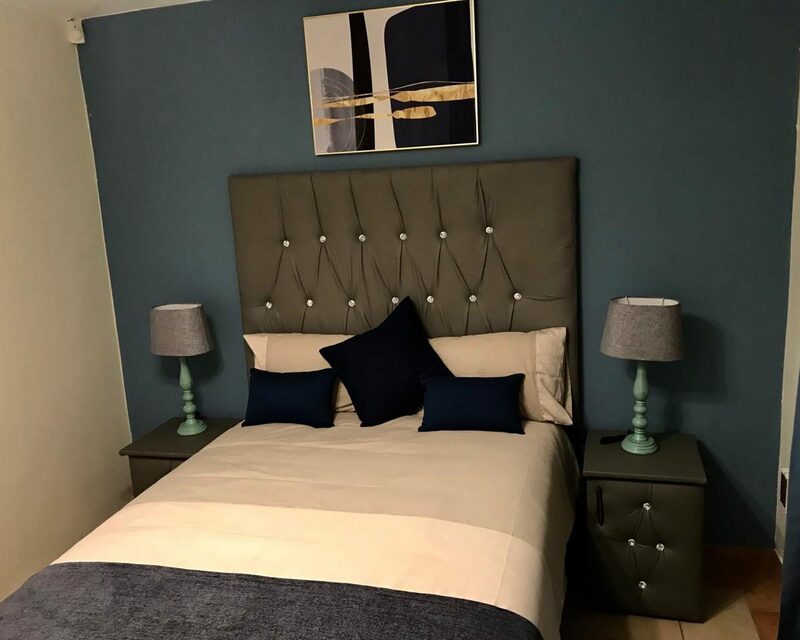 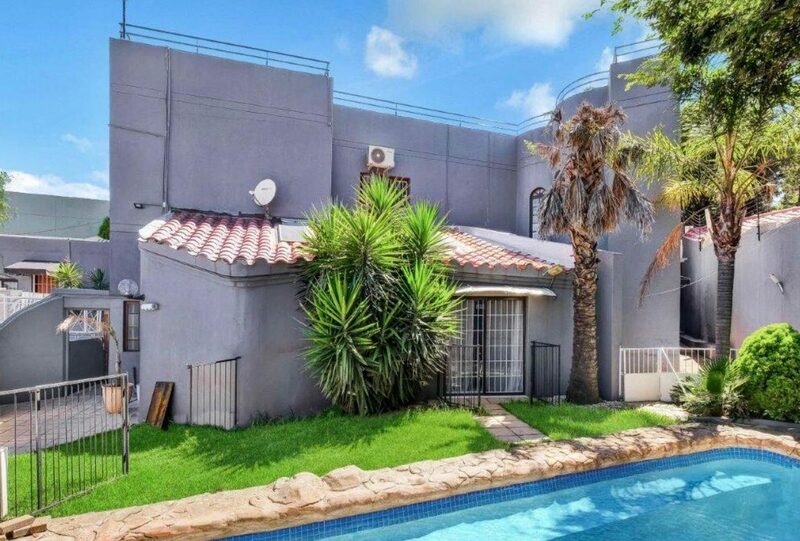 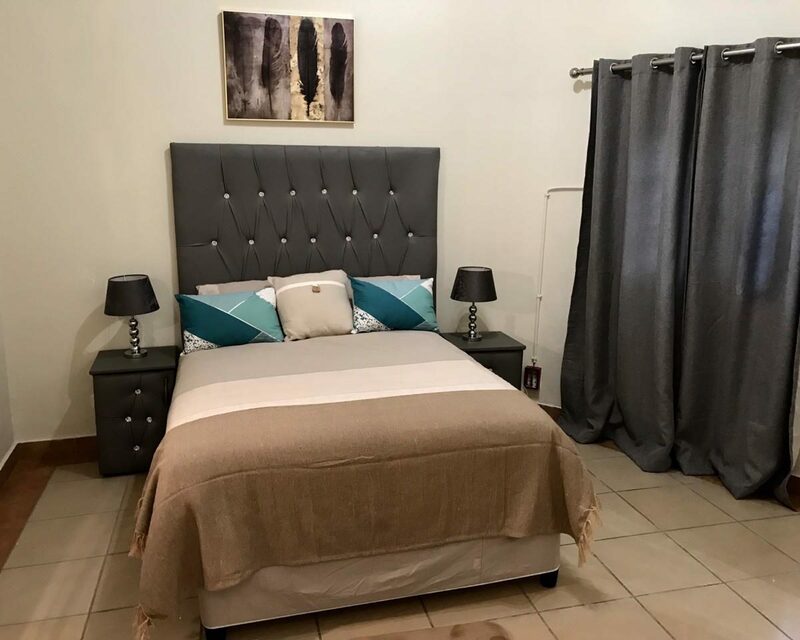 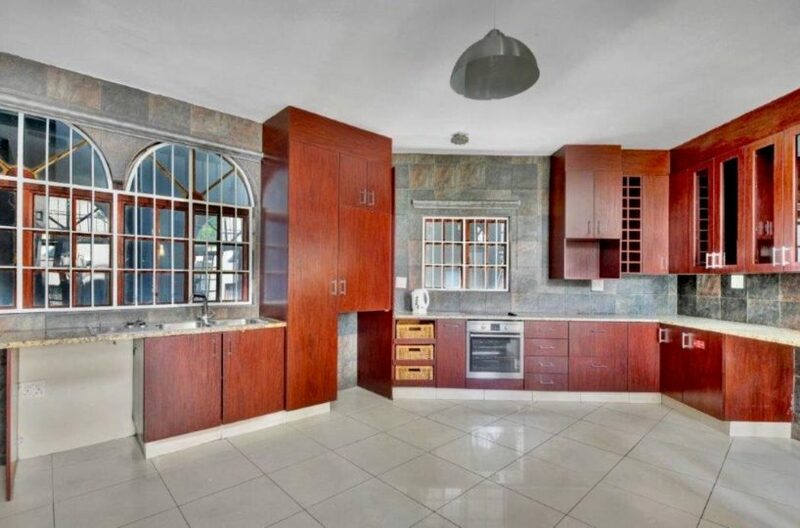 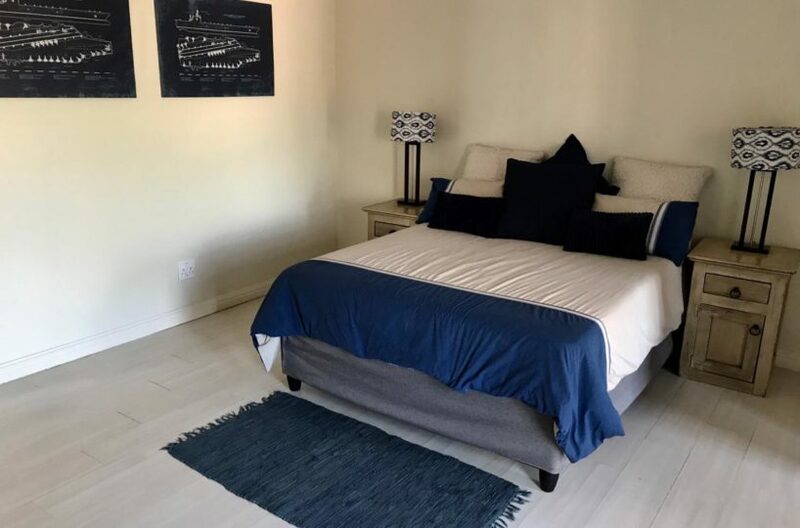 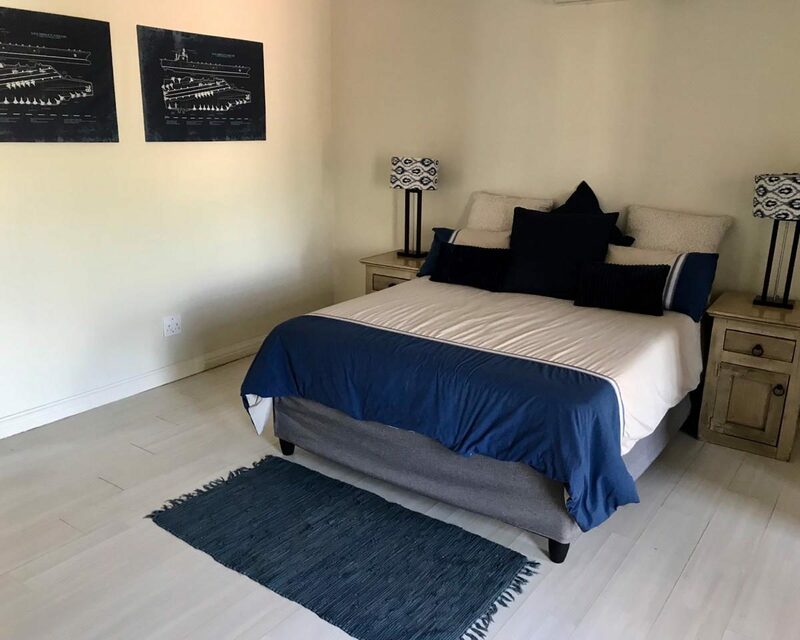 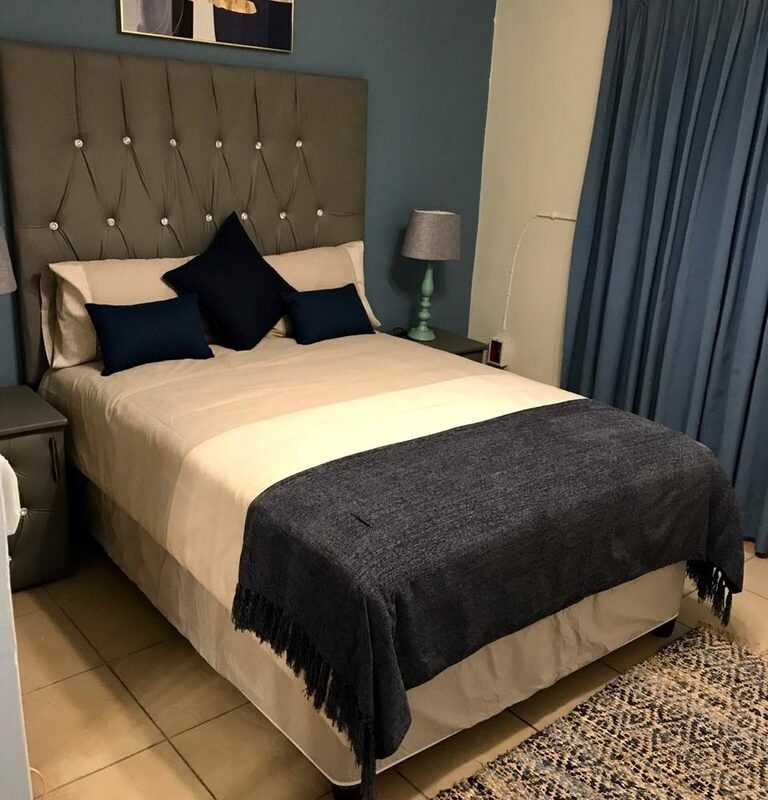 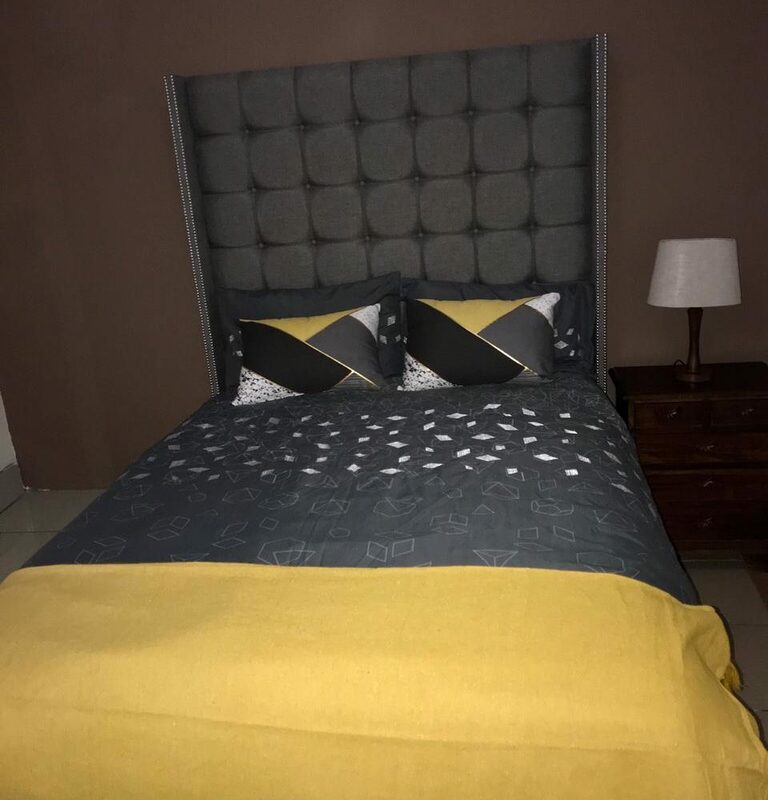 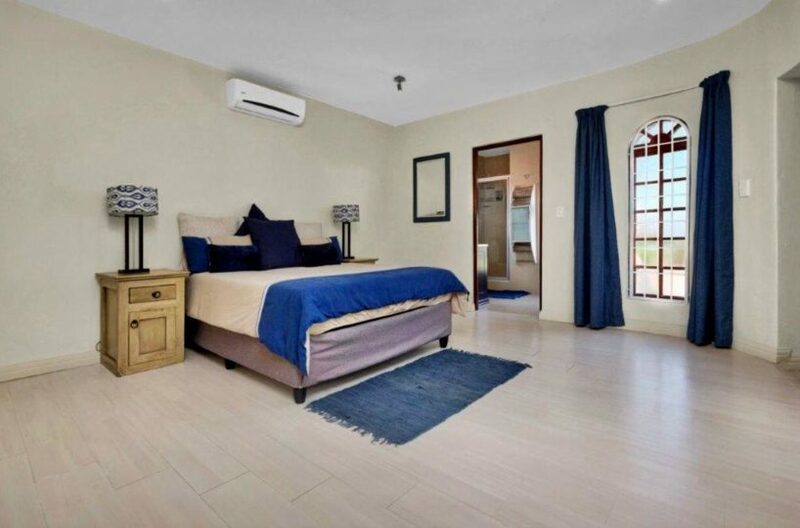 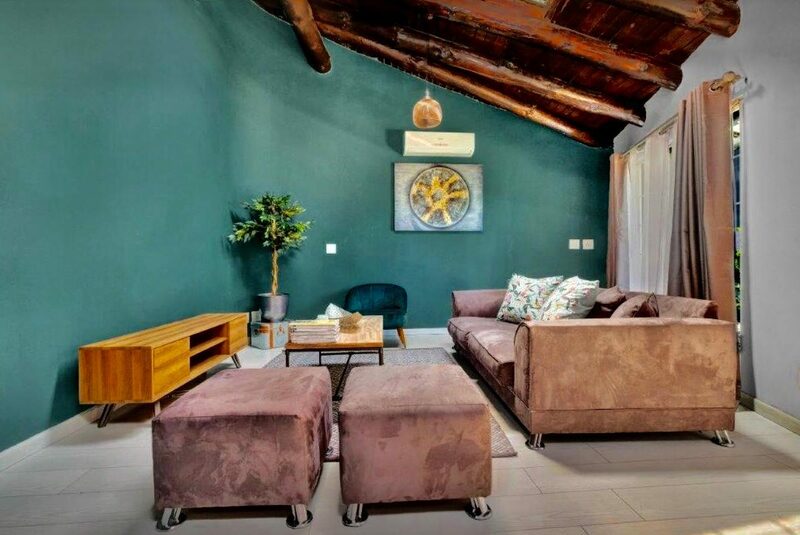 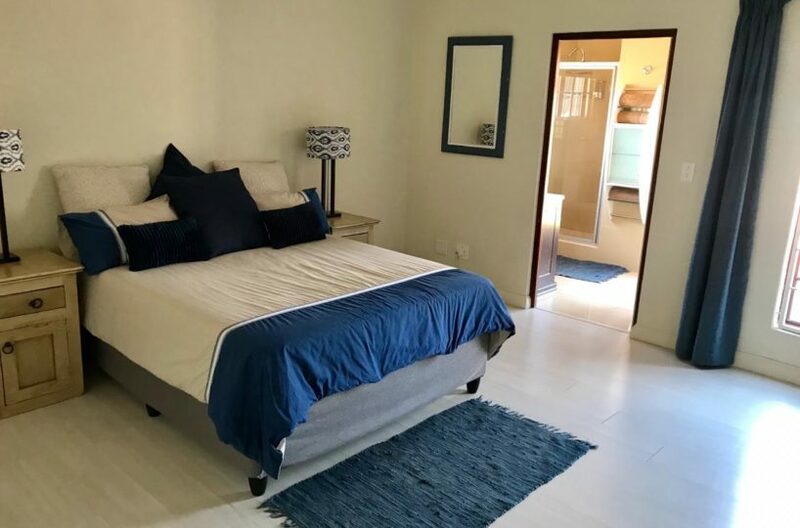 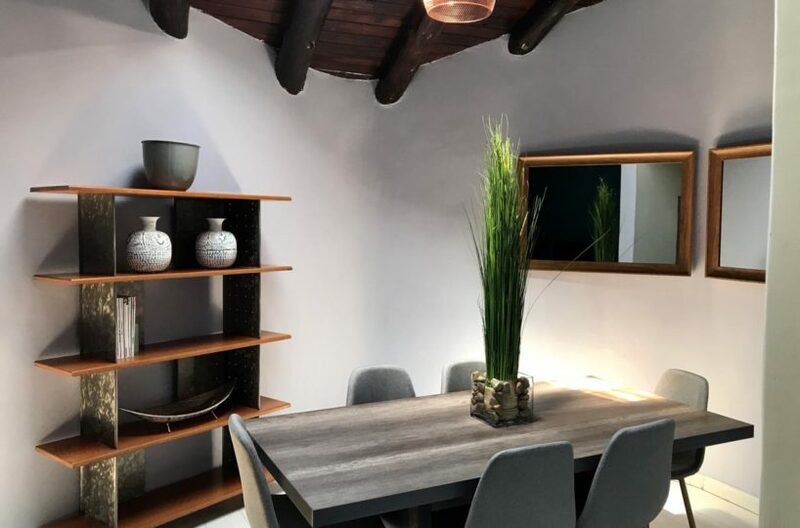 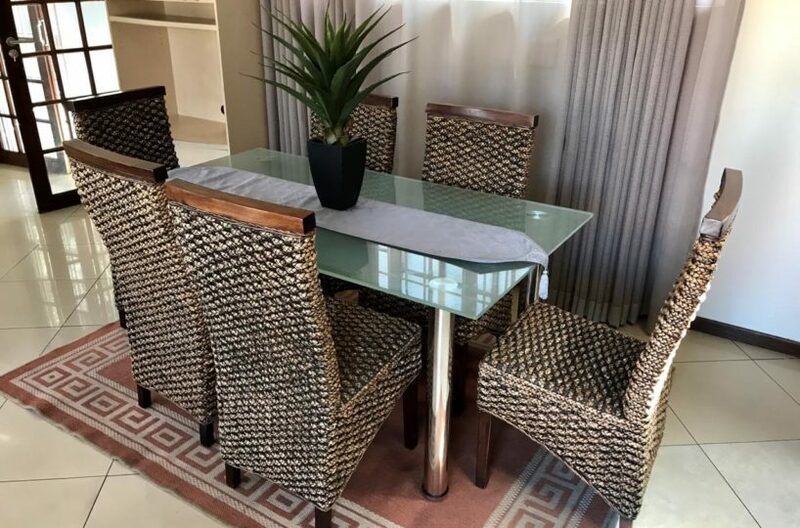 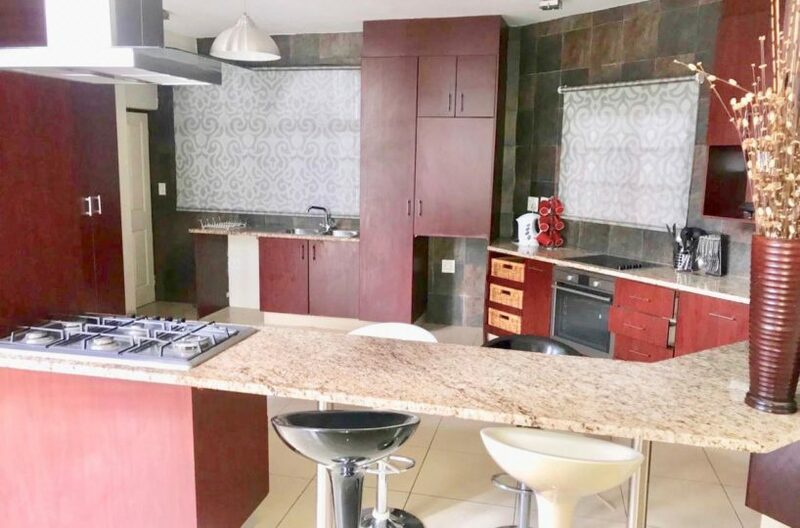 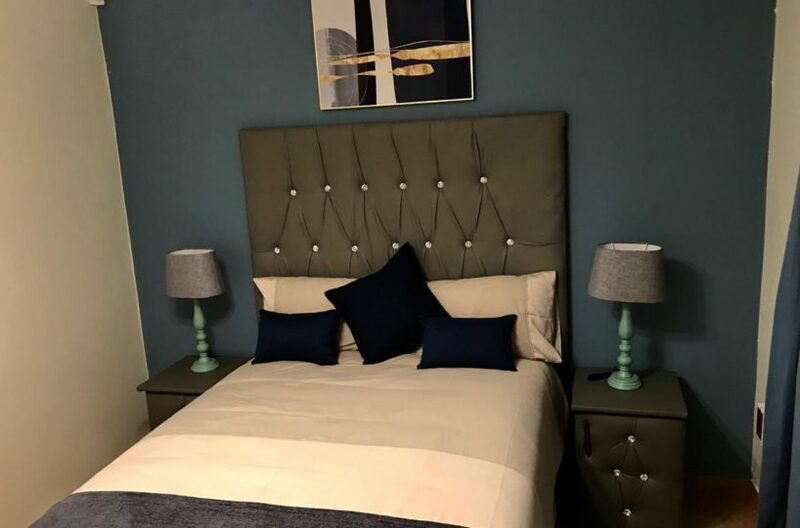 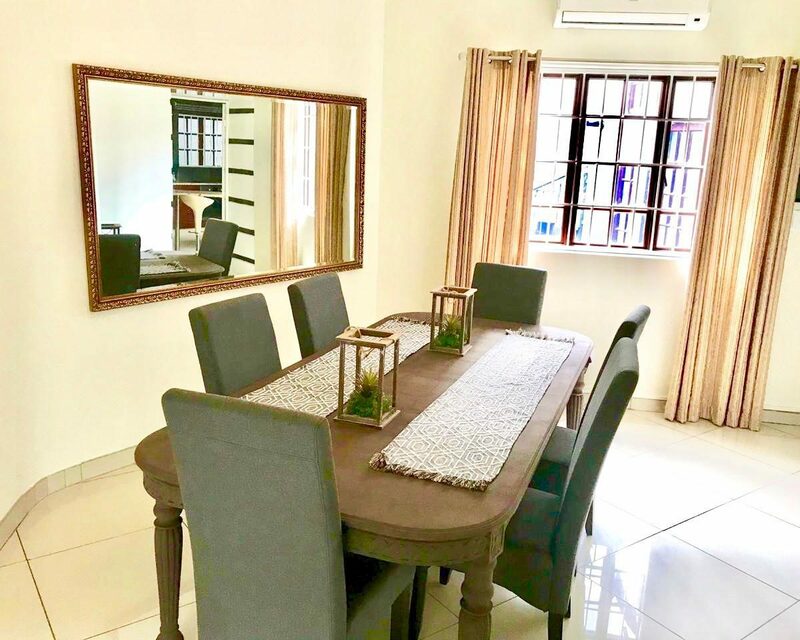 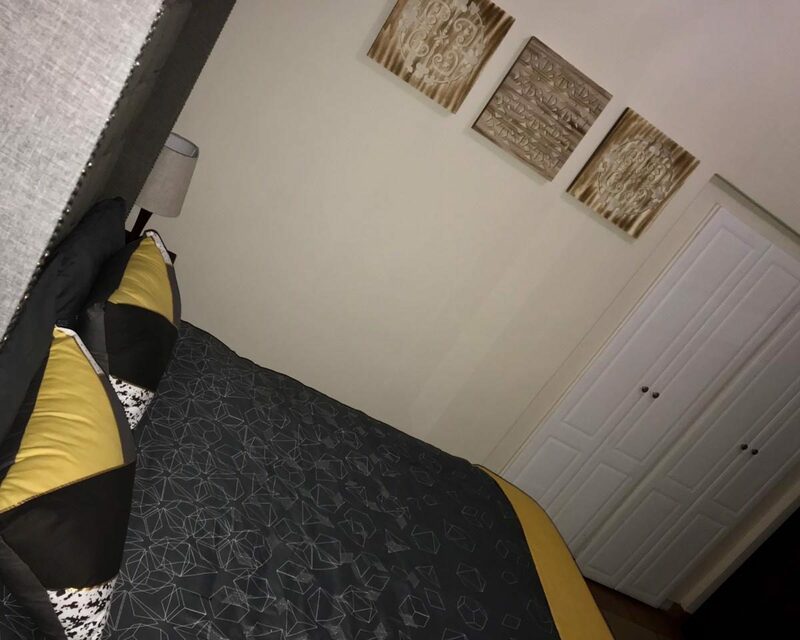 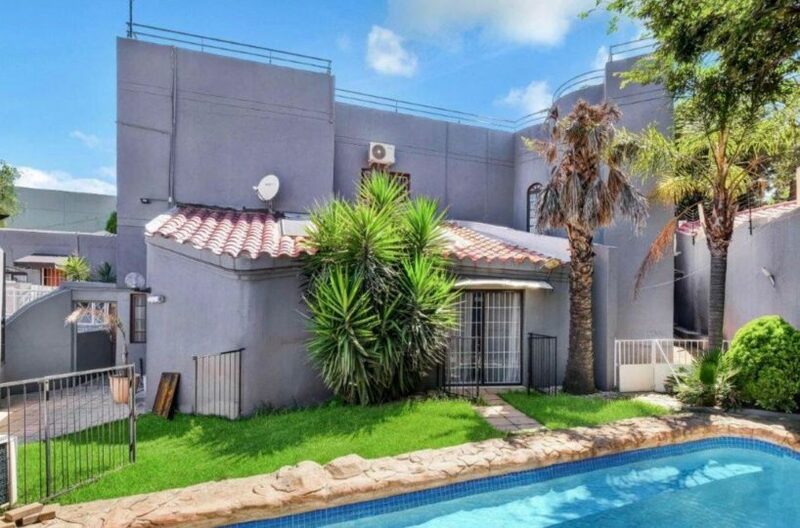 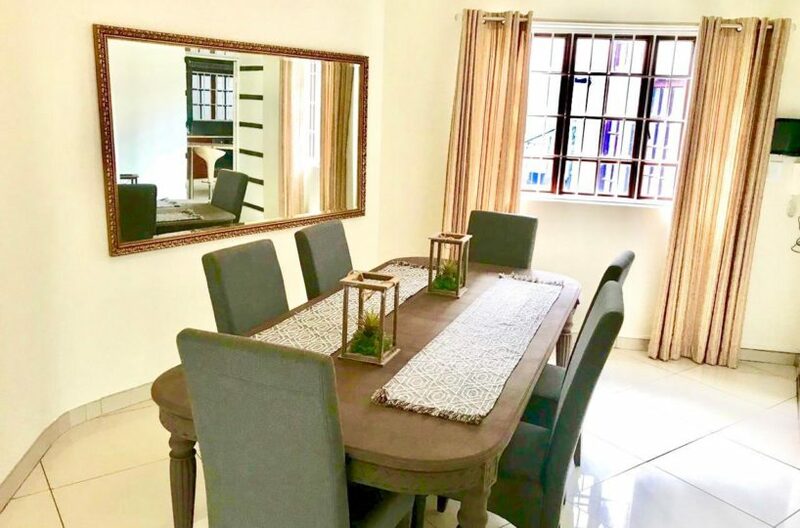 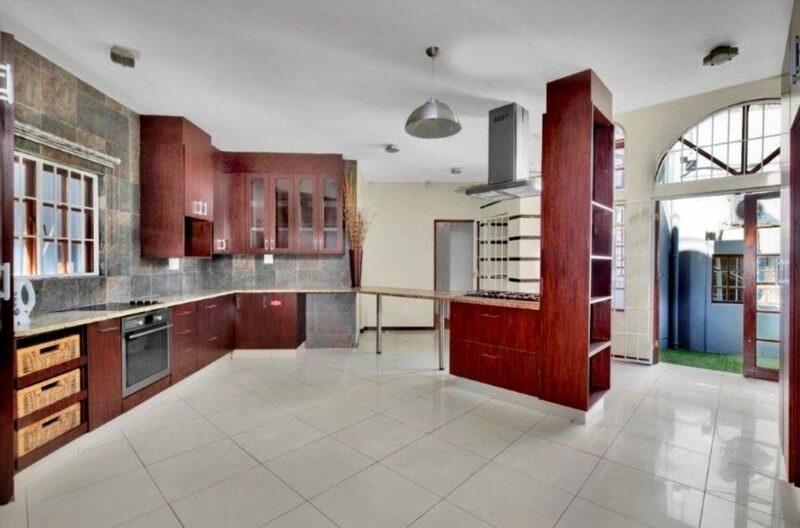 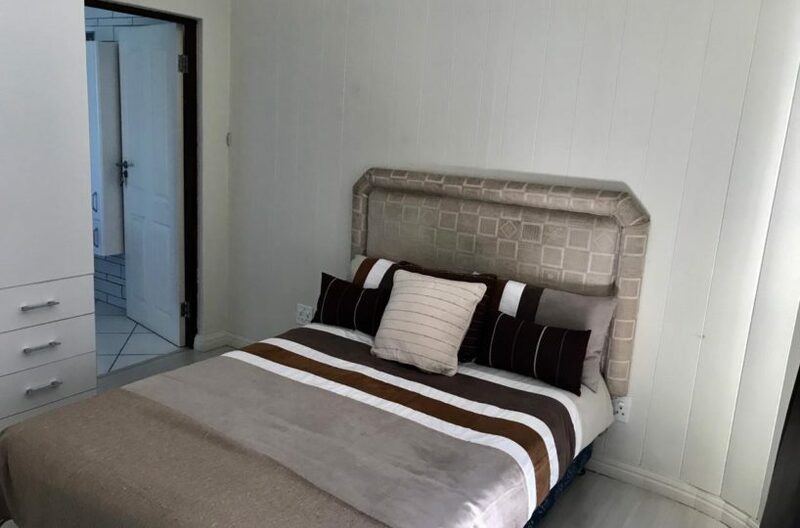 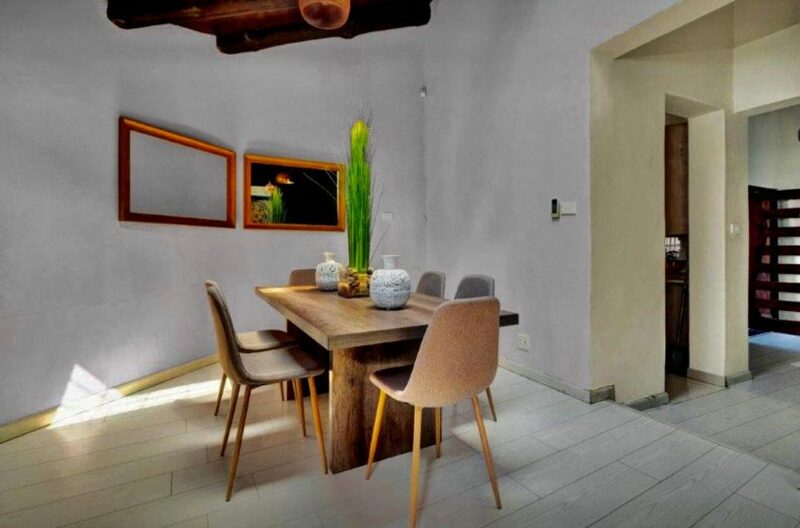 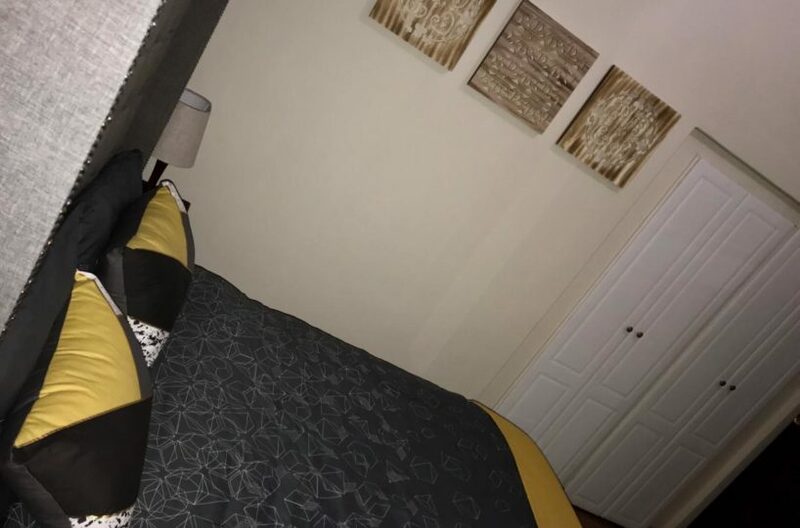 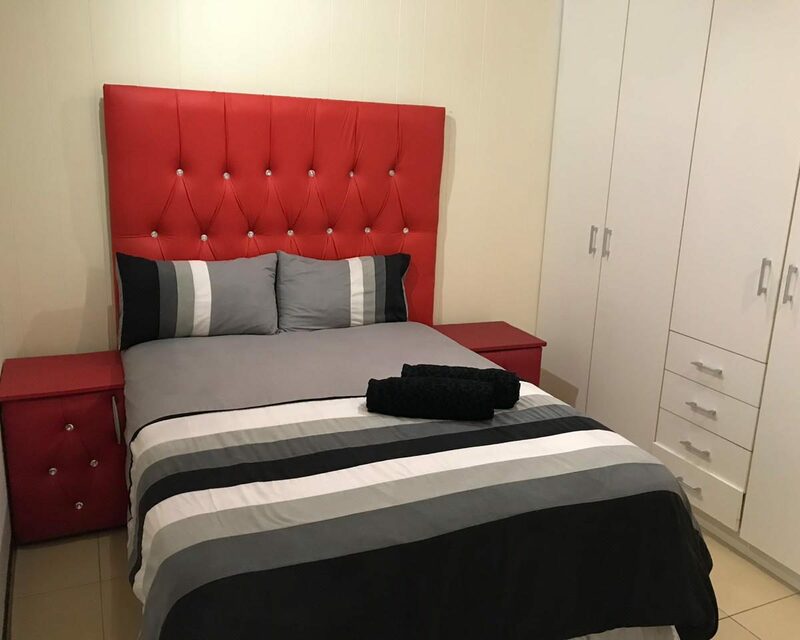 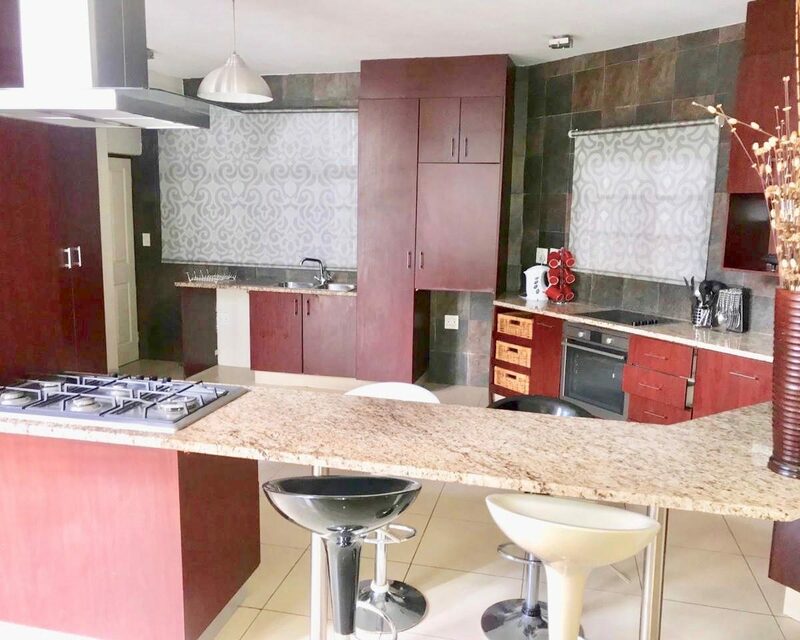 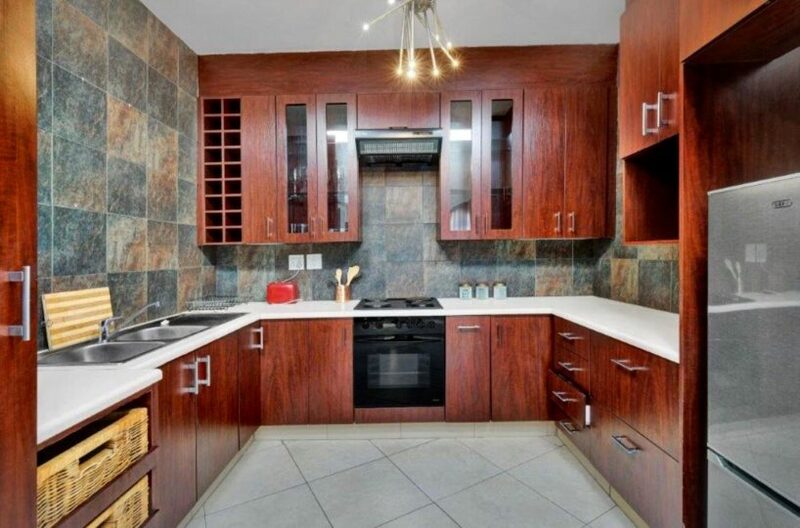 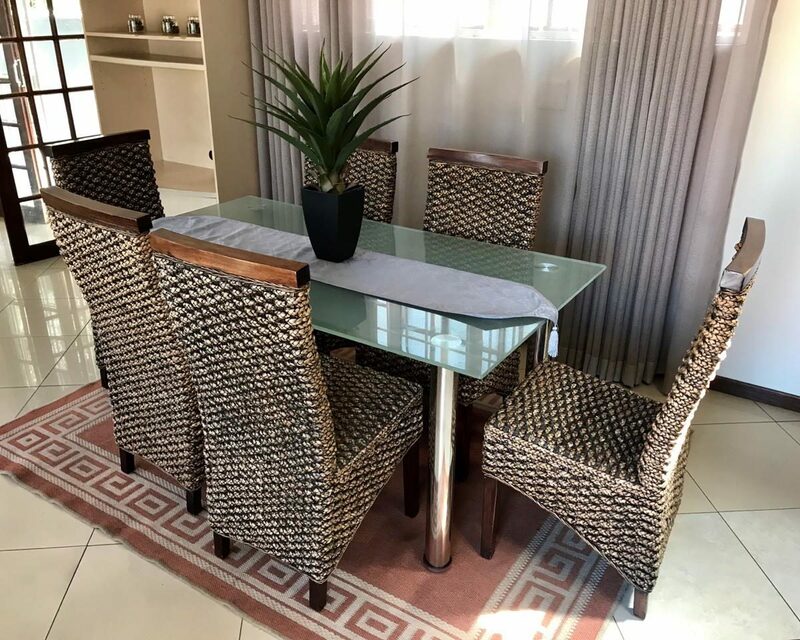 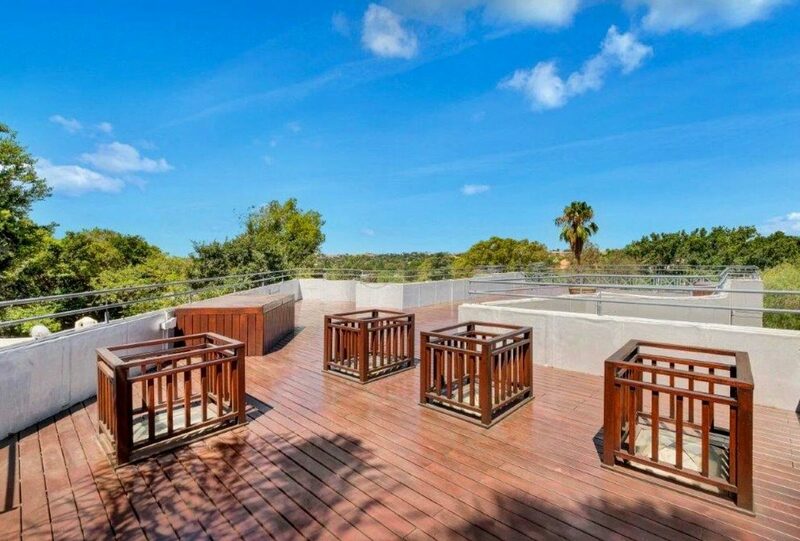 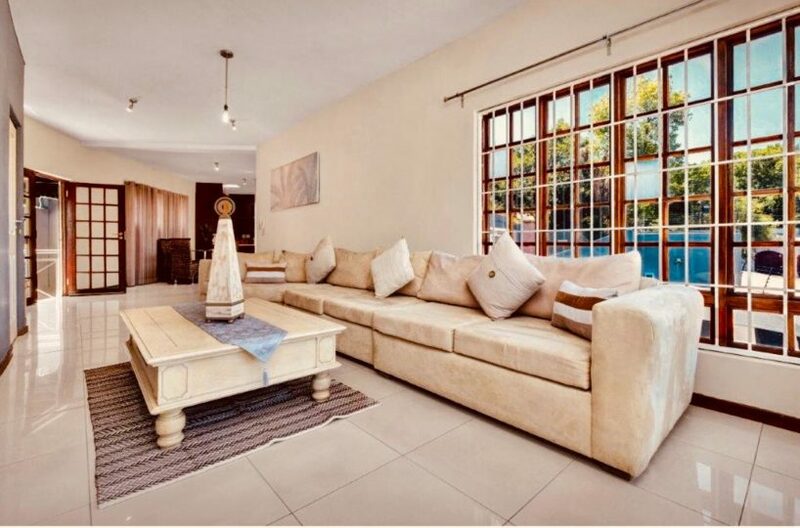 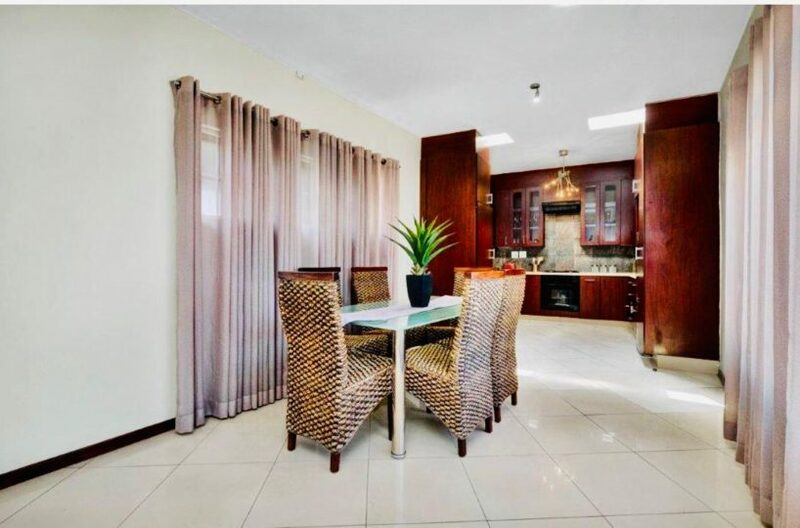 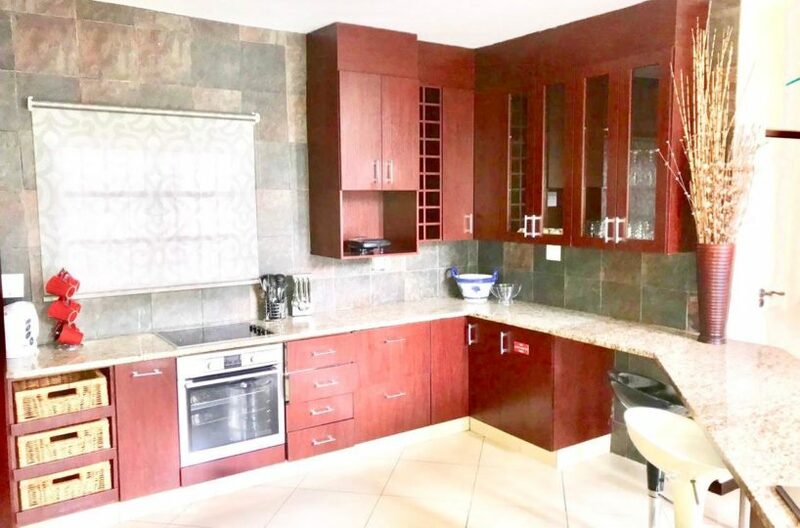 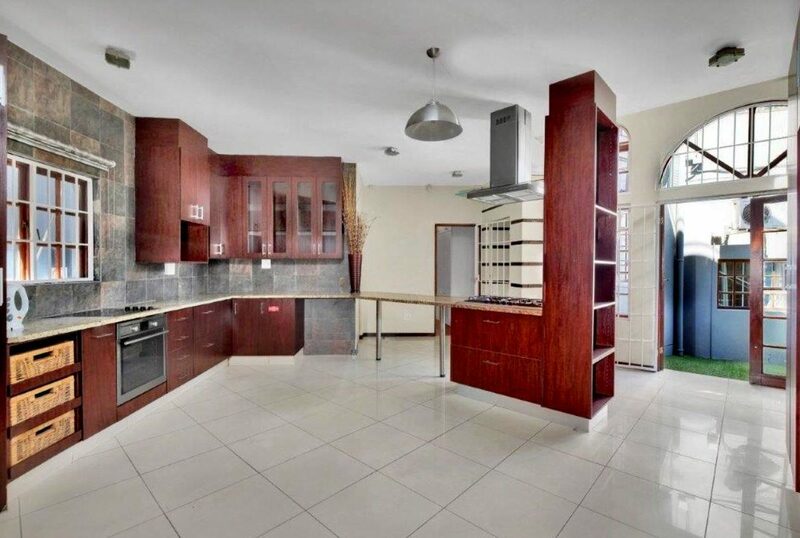 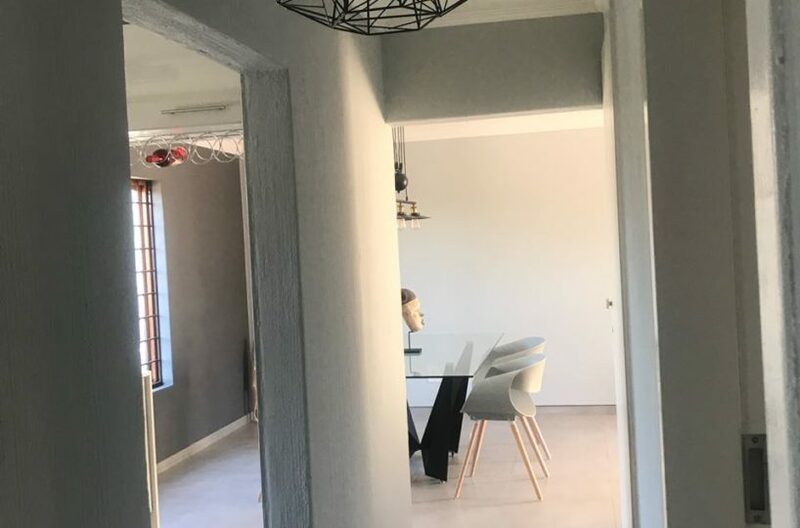 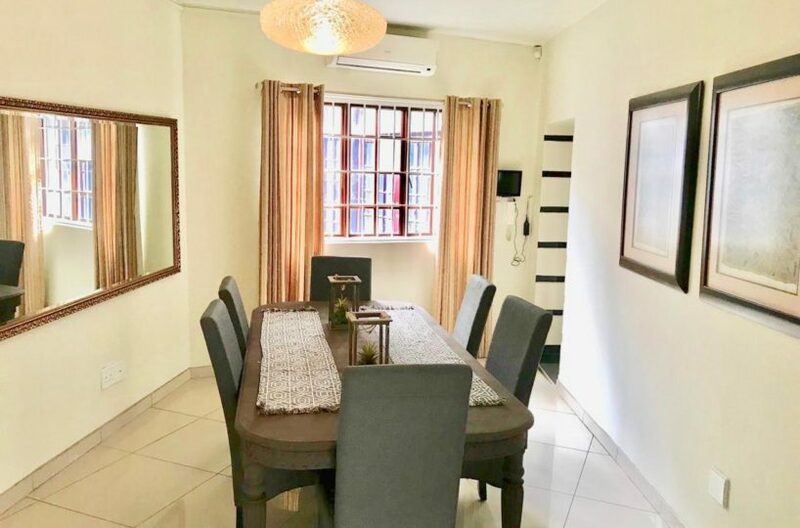 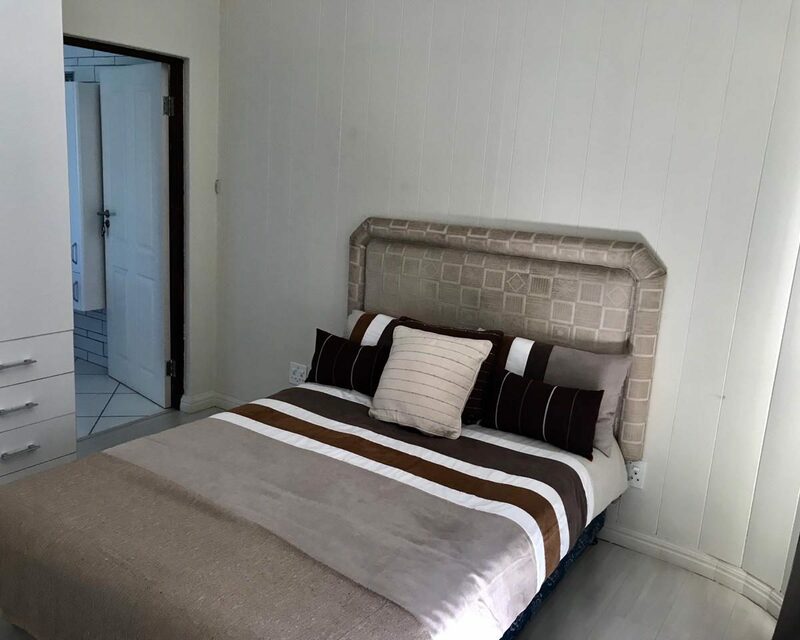 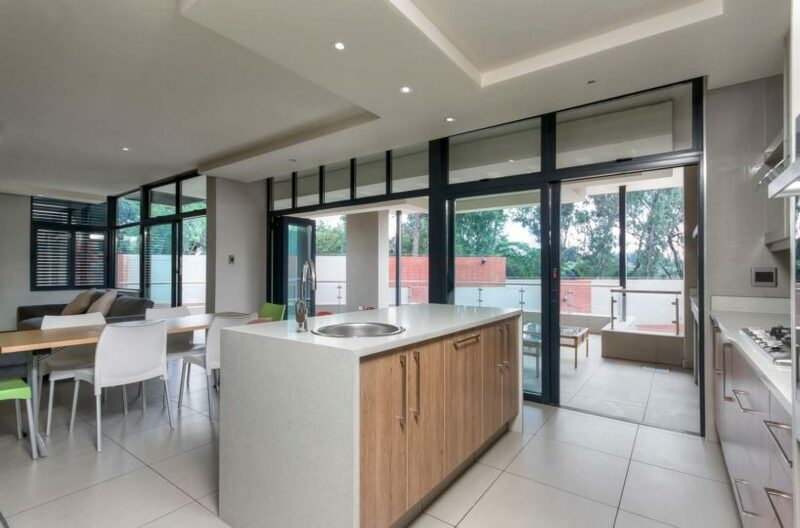 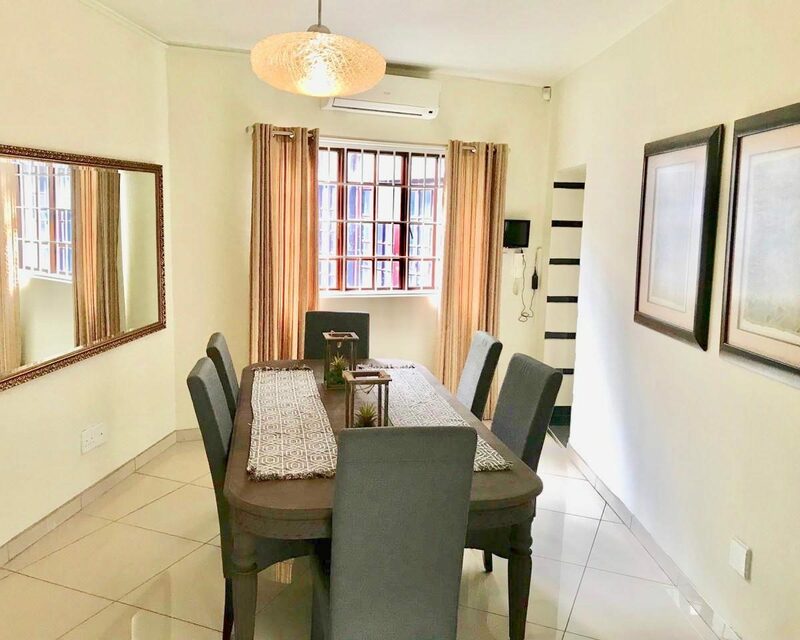 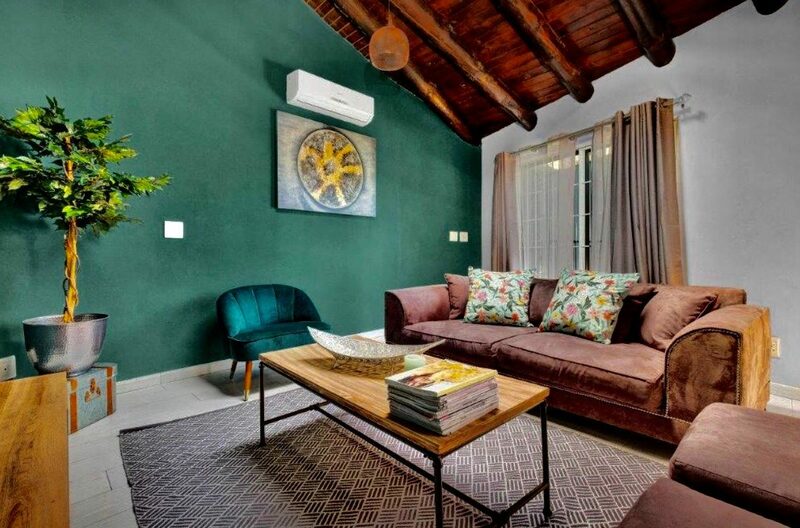 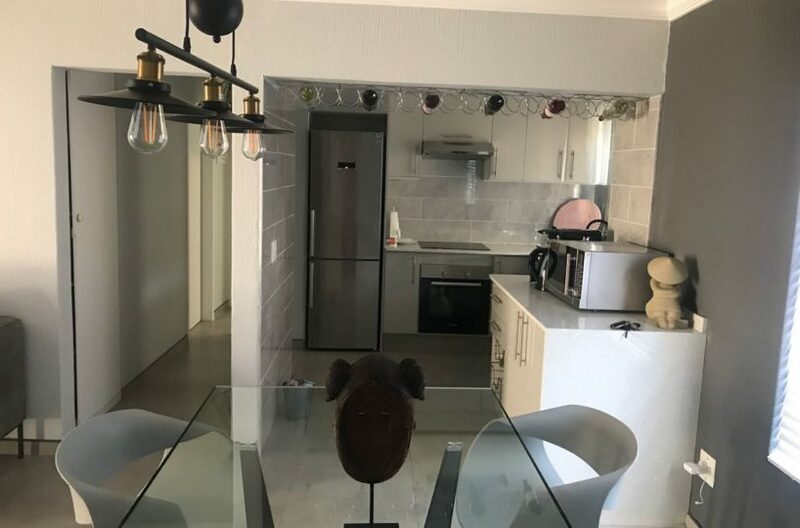 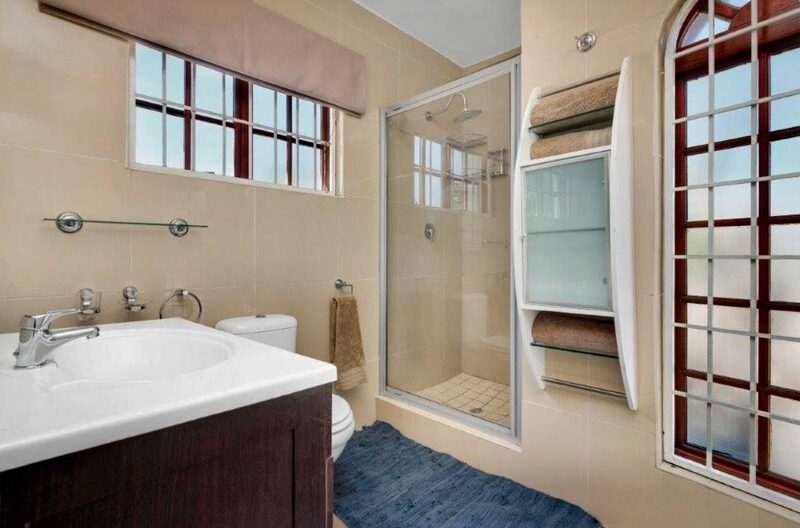 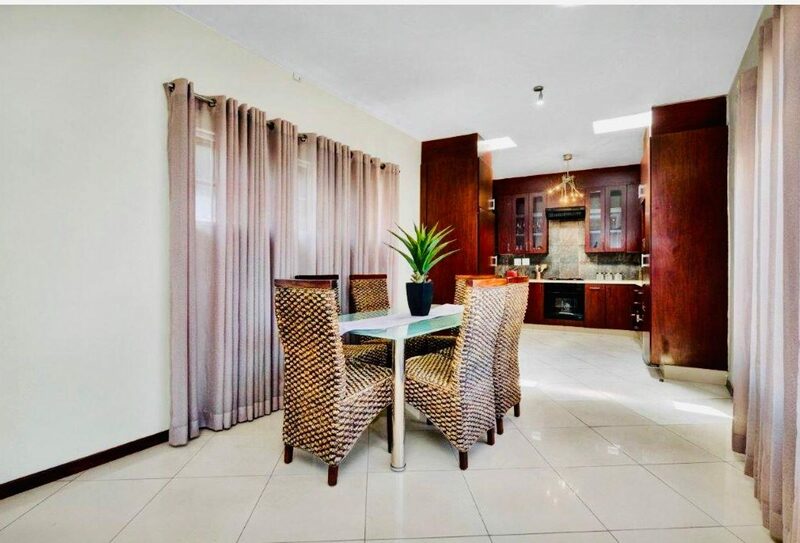 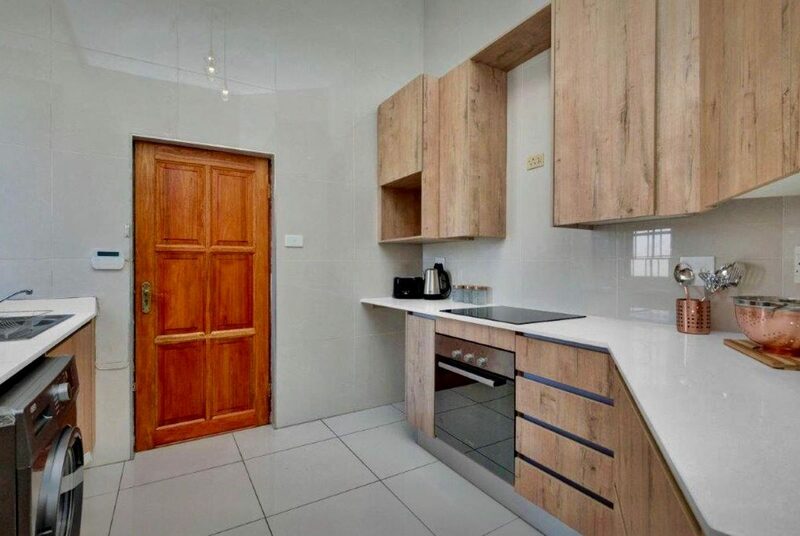 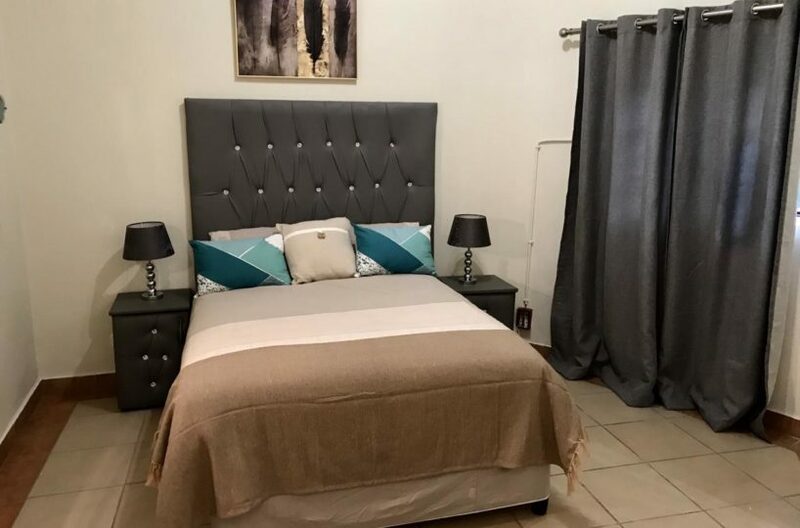 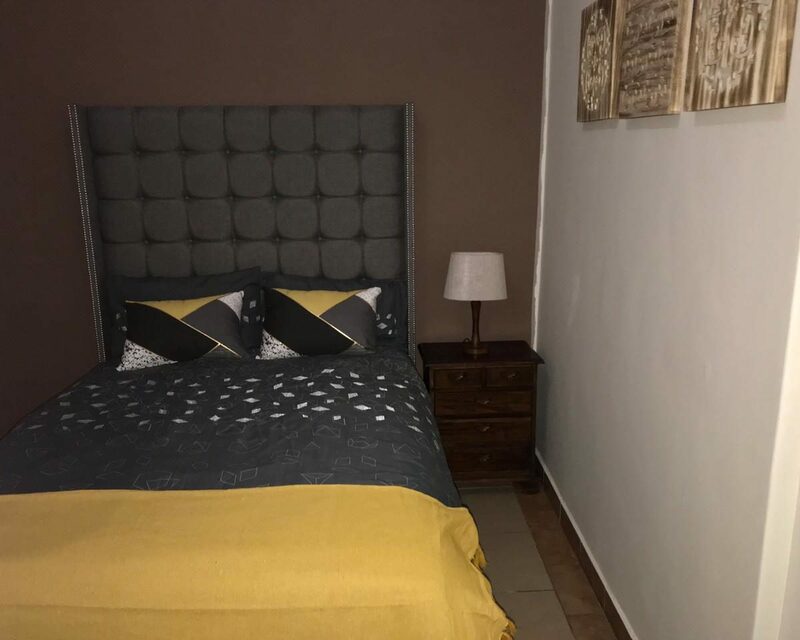 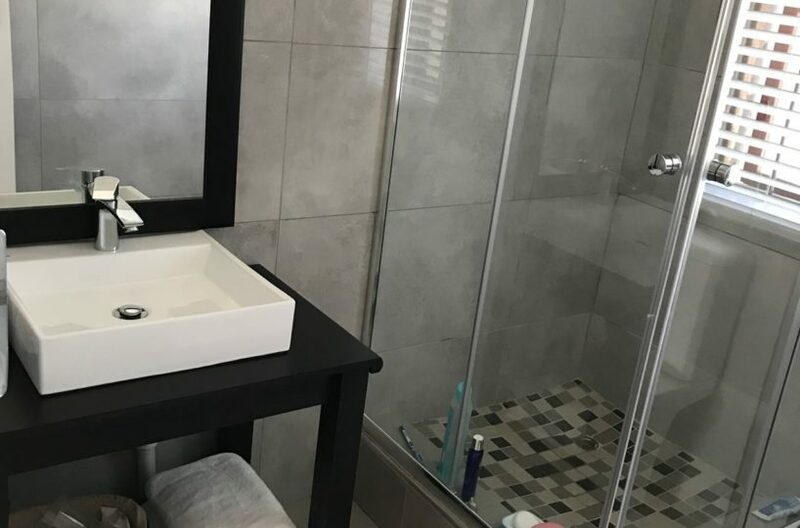 This 630 square meter property boasts 12 fully furnished bedroom as well as 10 bathrooms, 3 fully equipped kitchens with appliances, 2 double garages and additional parking enough for another 4 cars. 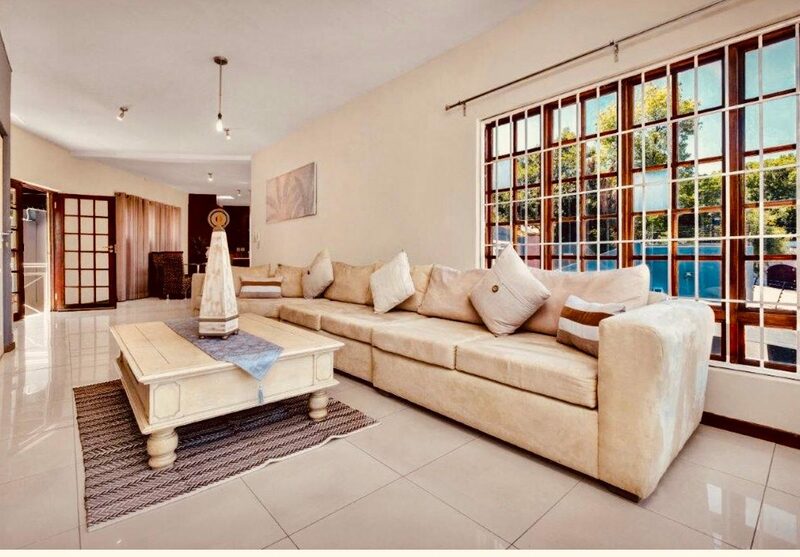 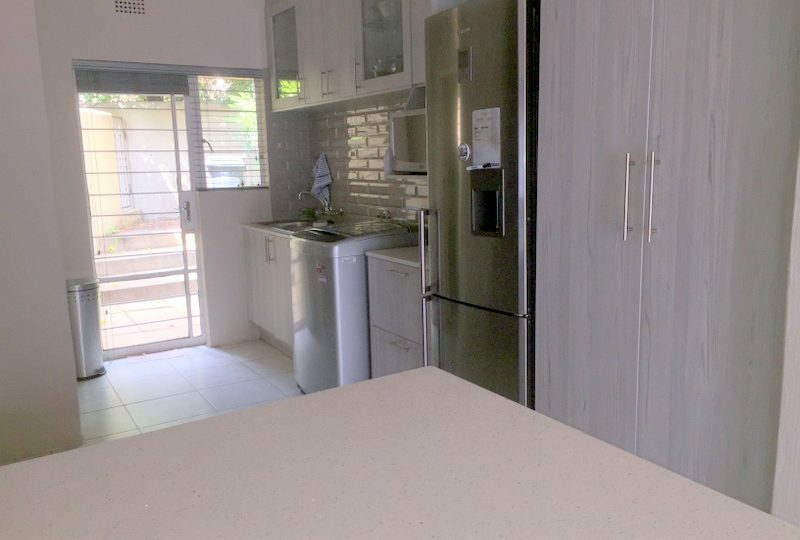 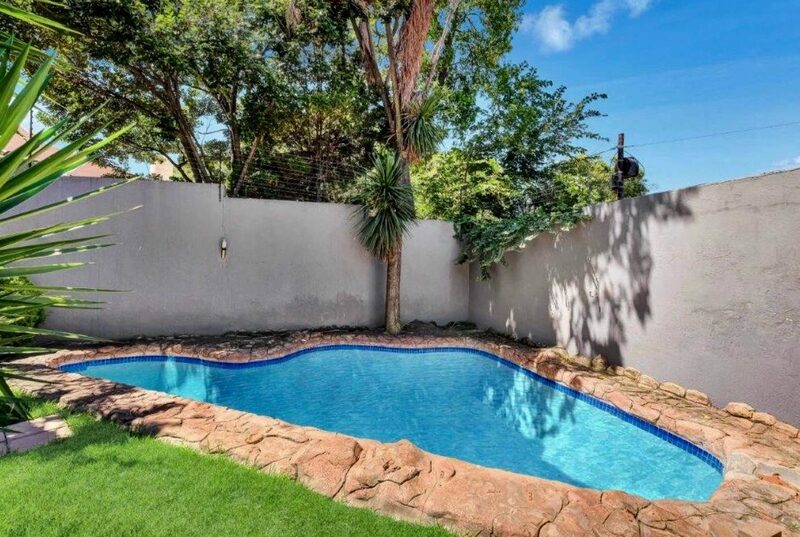 2 x fully furnished and fully equipped 4 bedrooms and 3 bathroom home with a shared pool and garden. 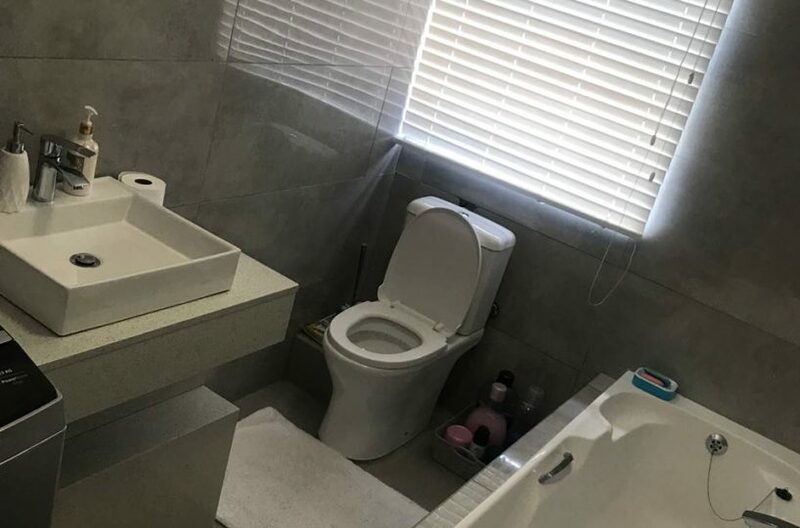 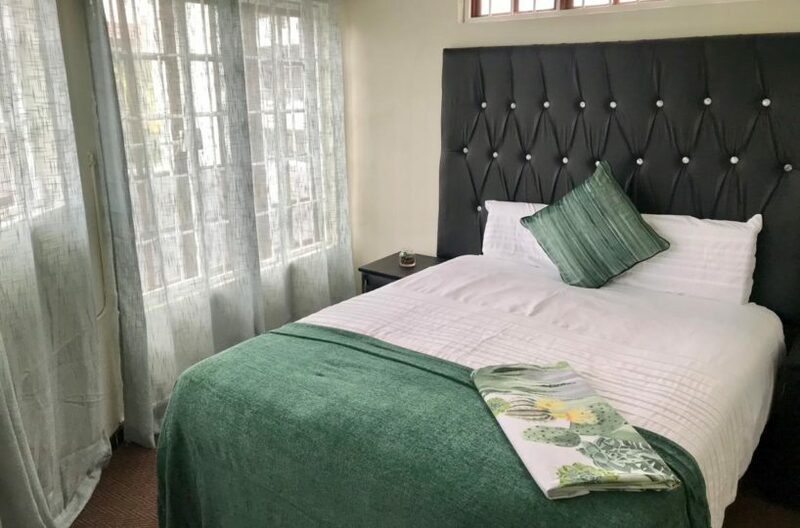 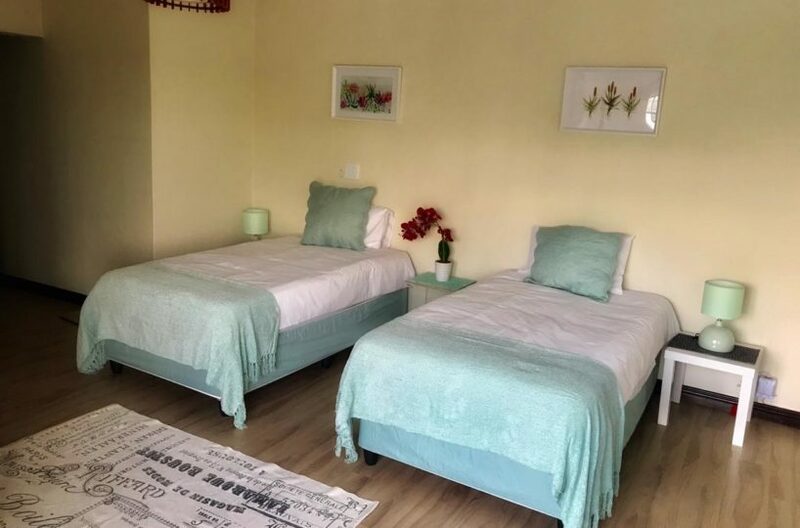 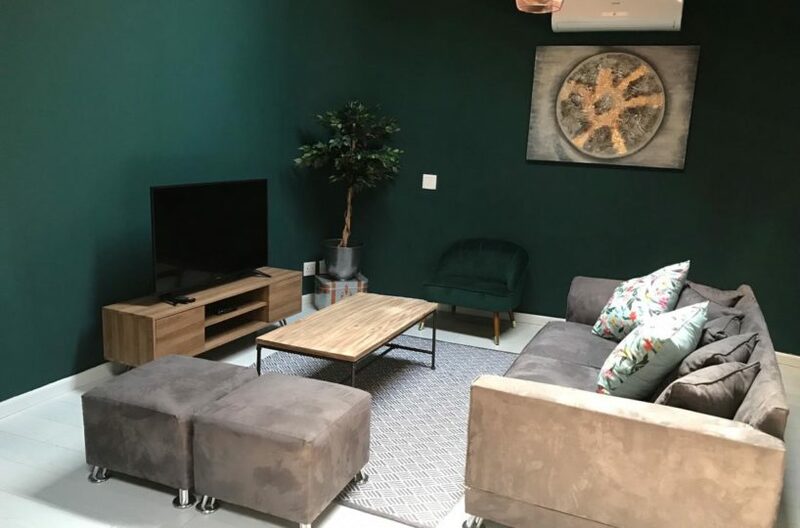 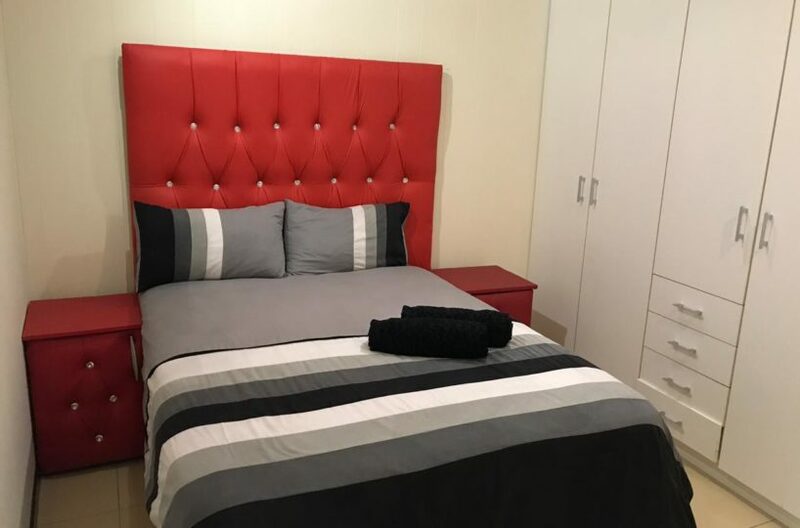 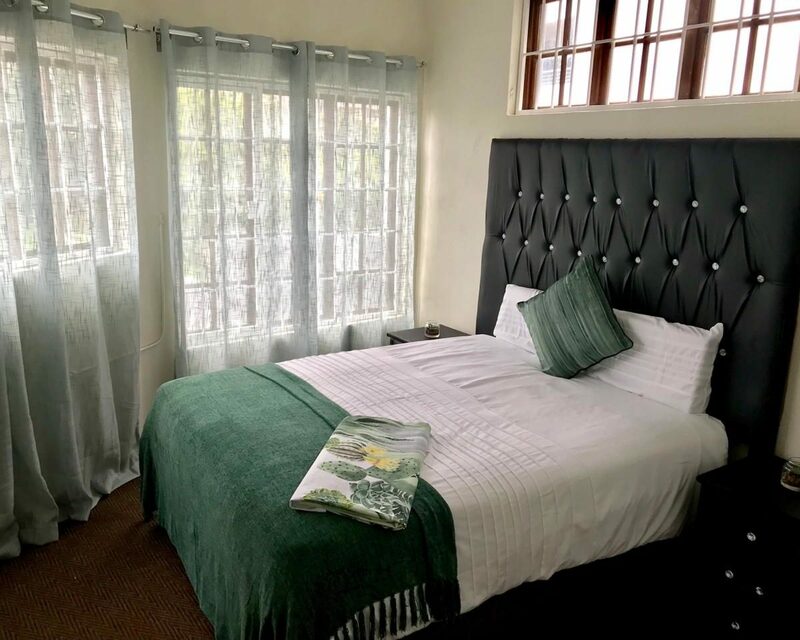 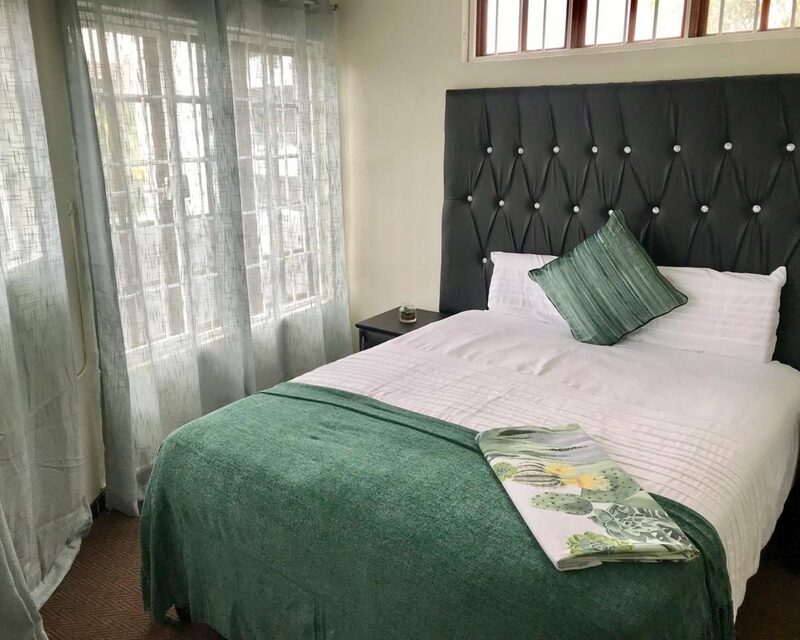 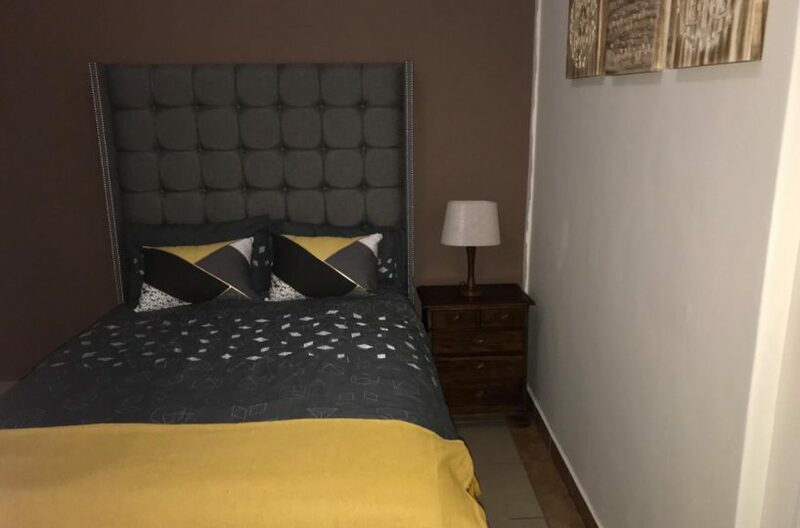 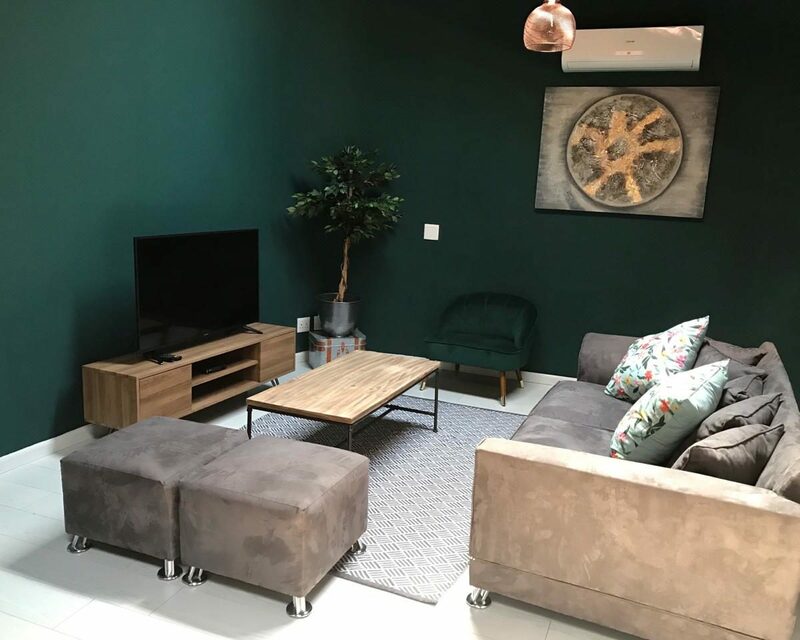 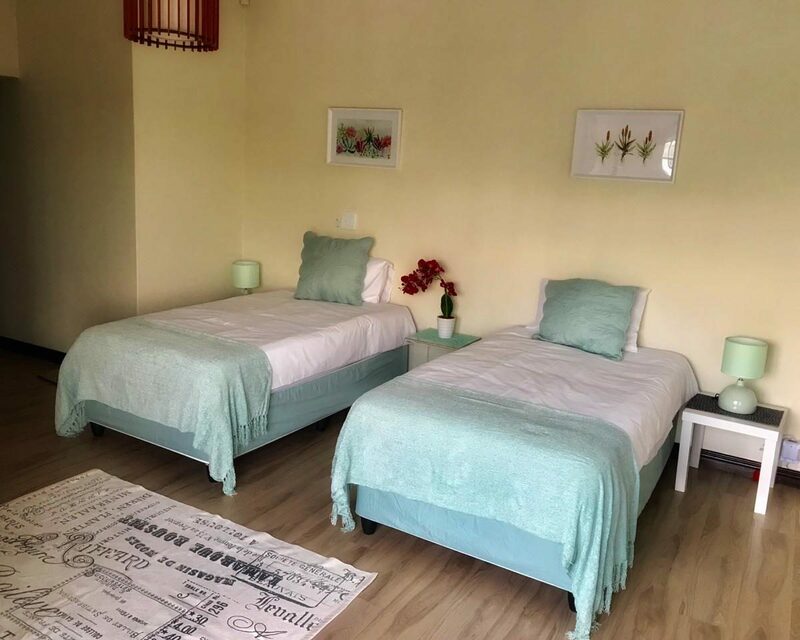 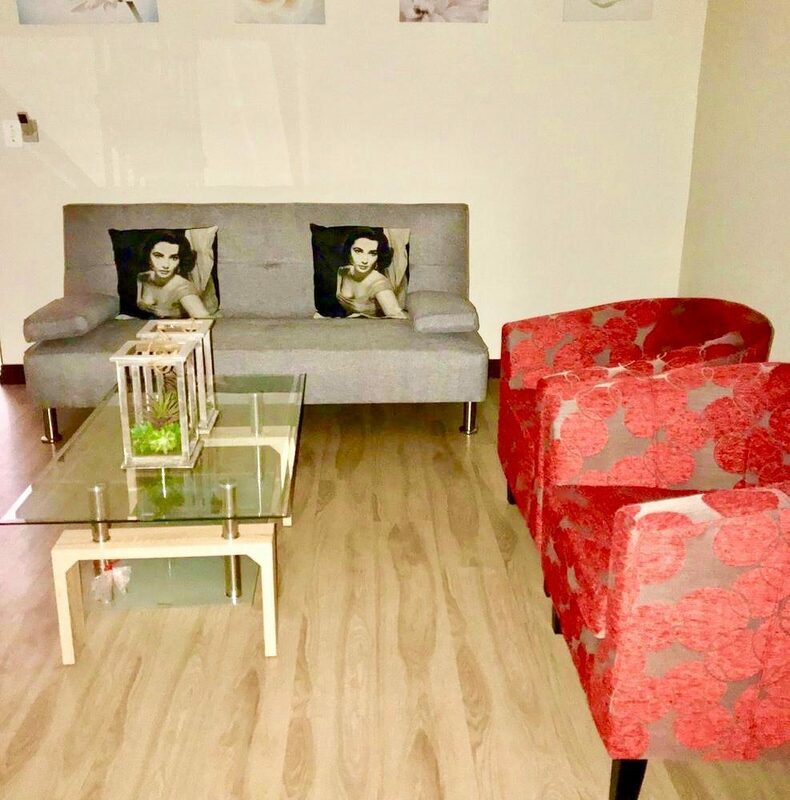 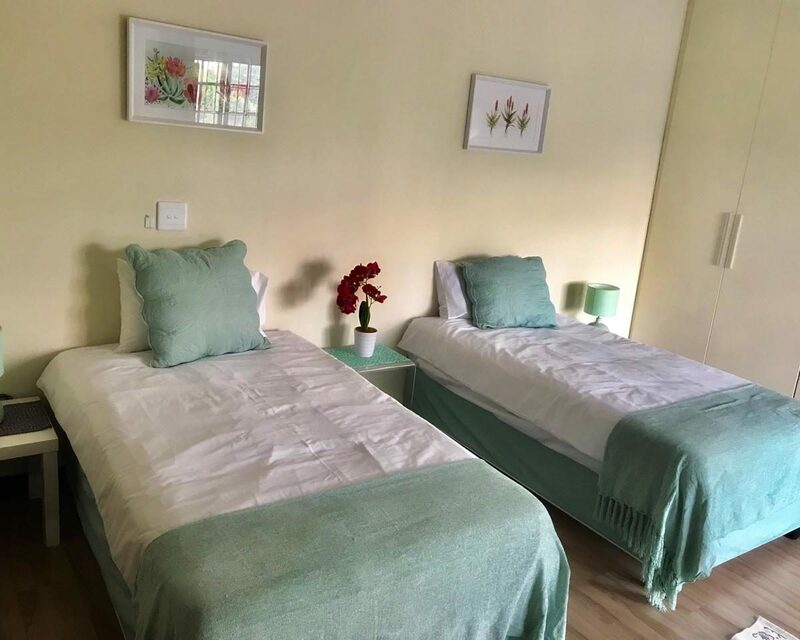 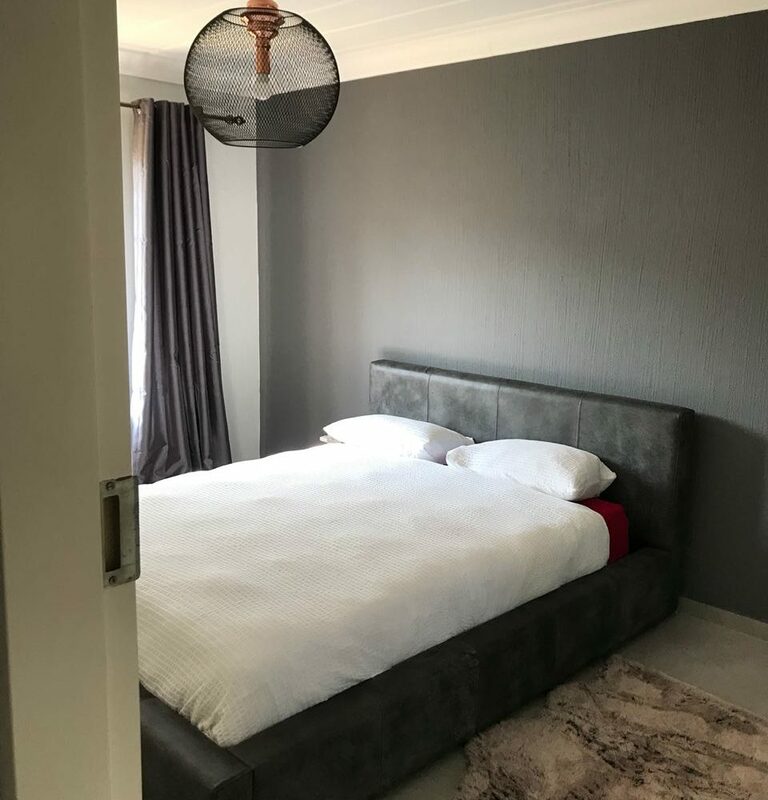 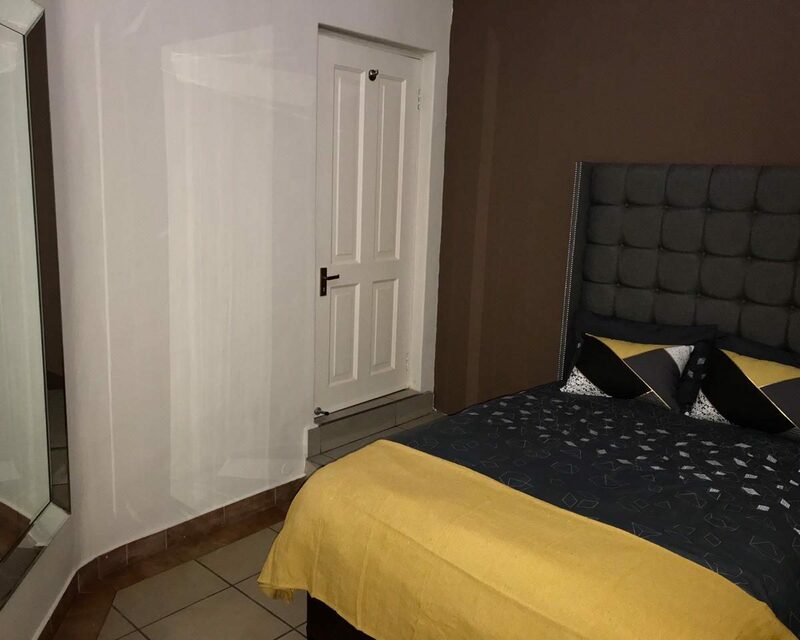 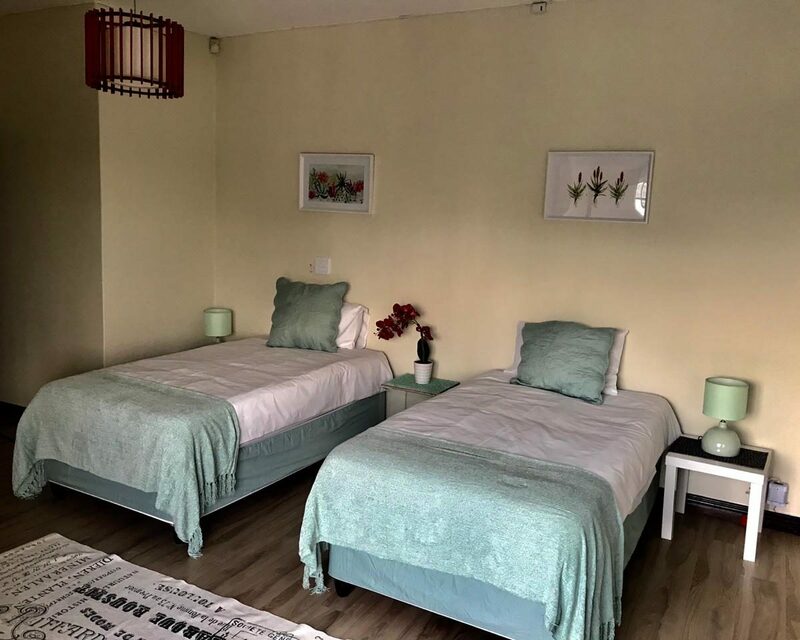 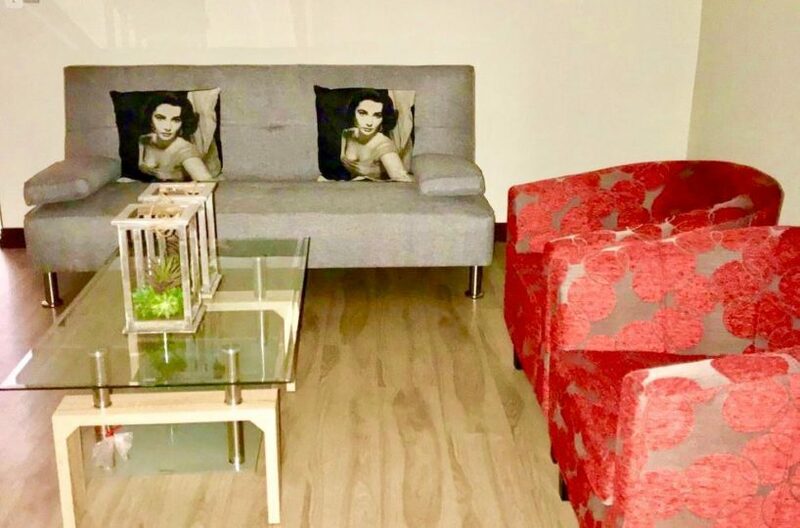 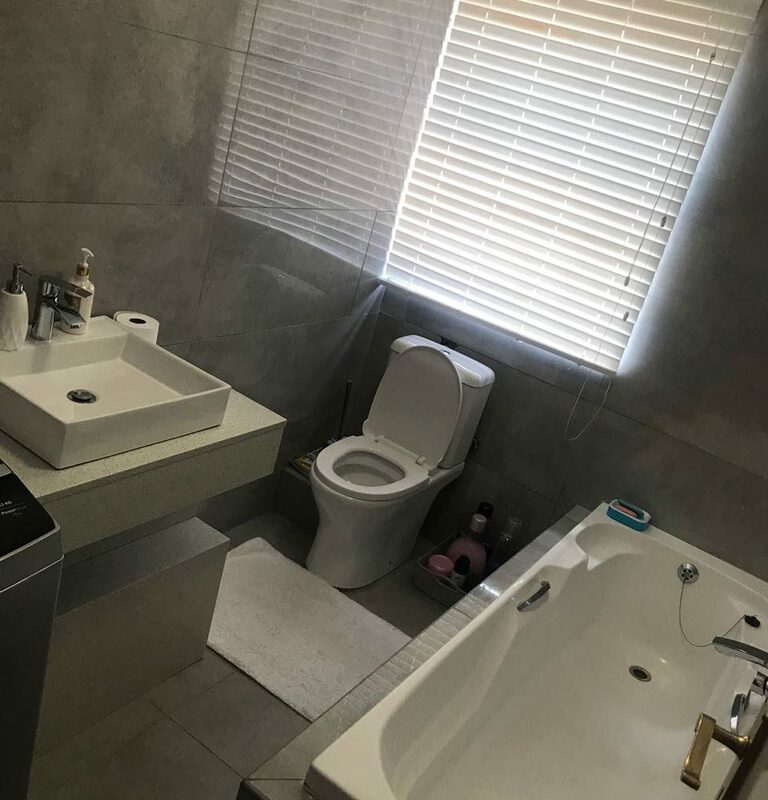 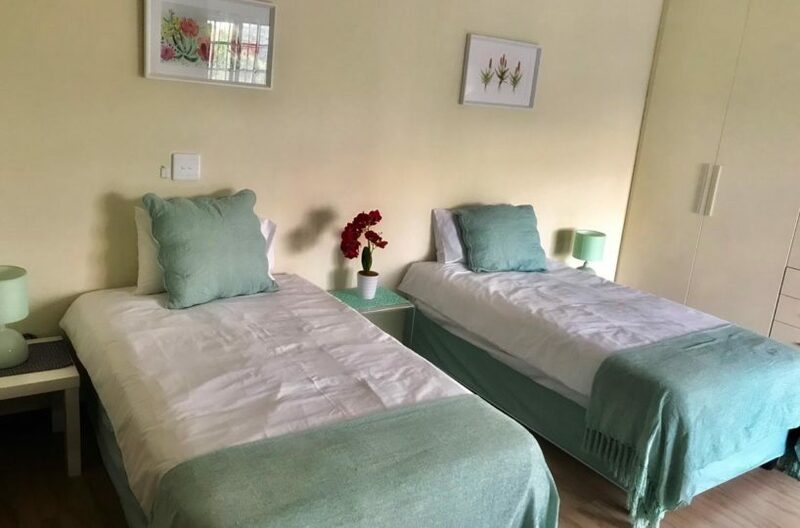 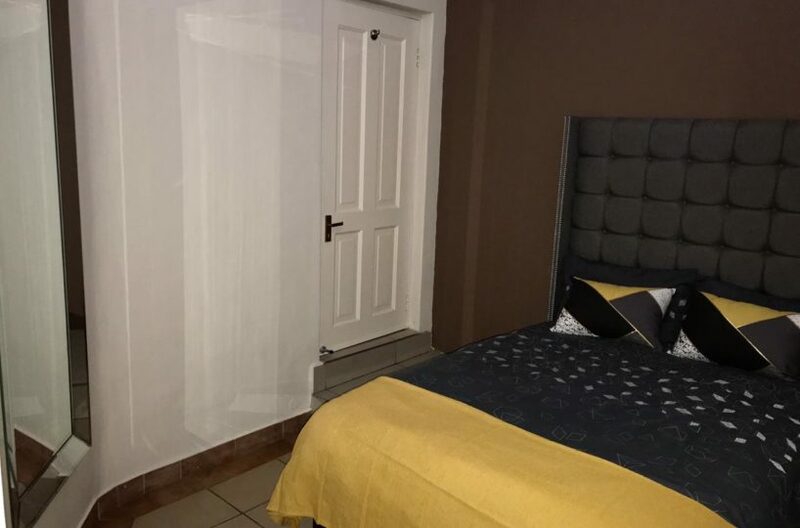 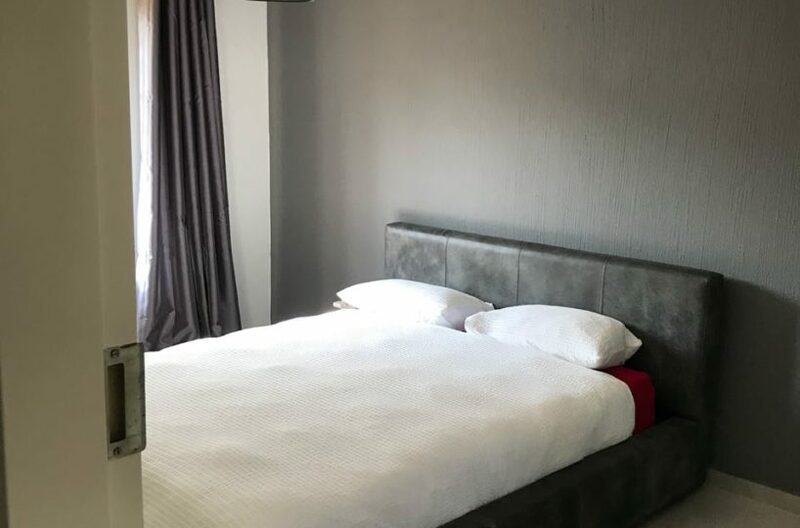 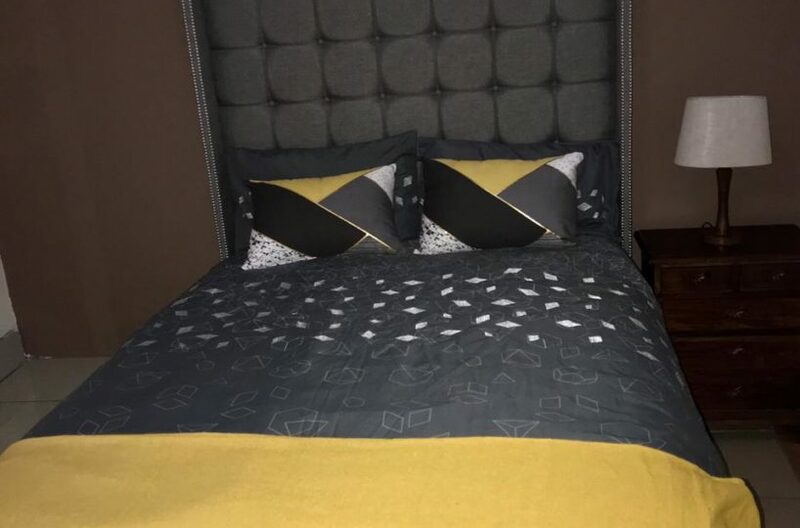 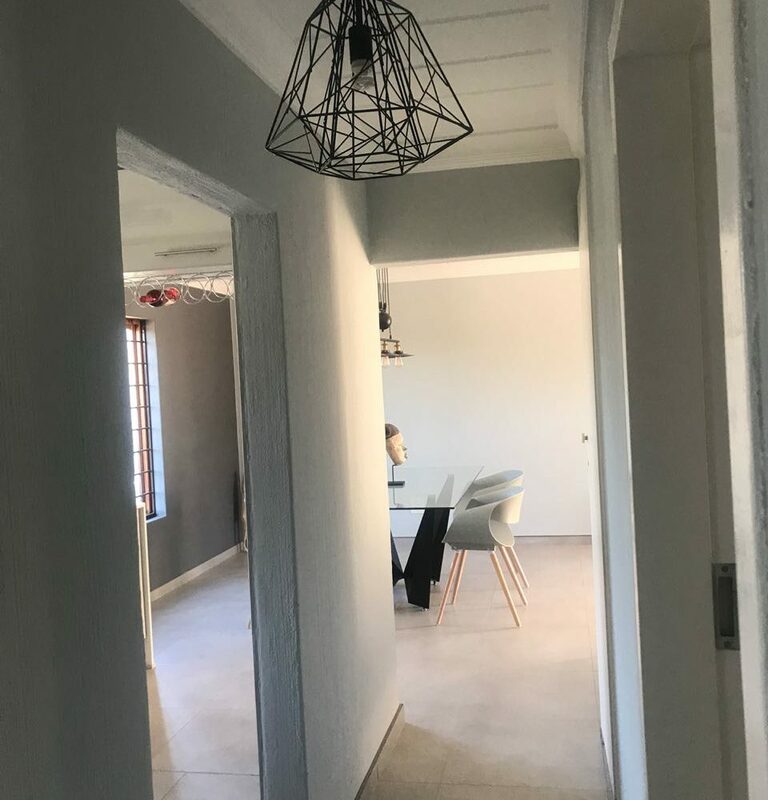 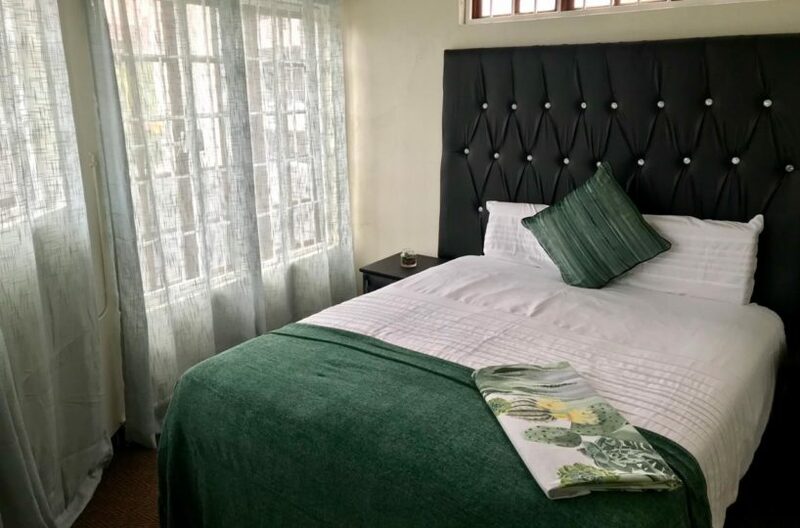 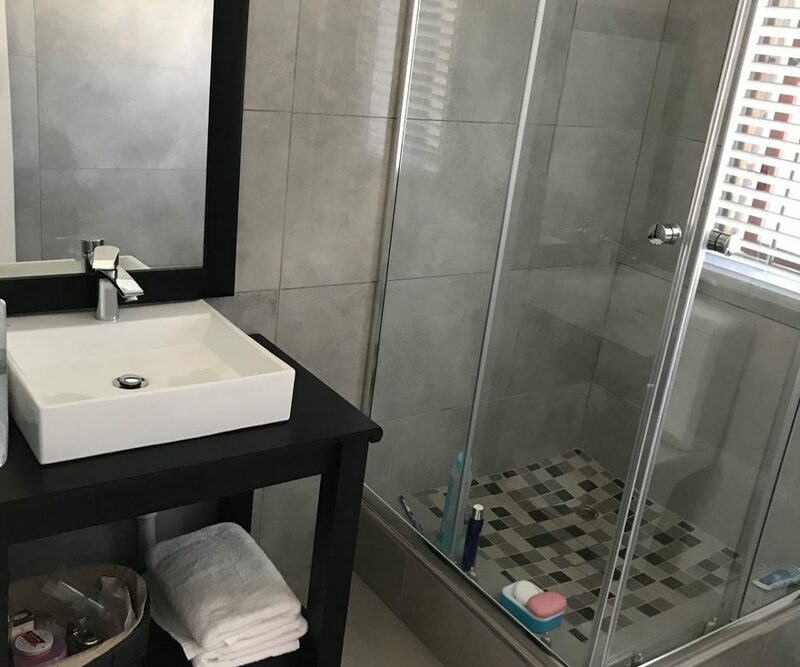 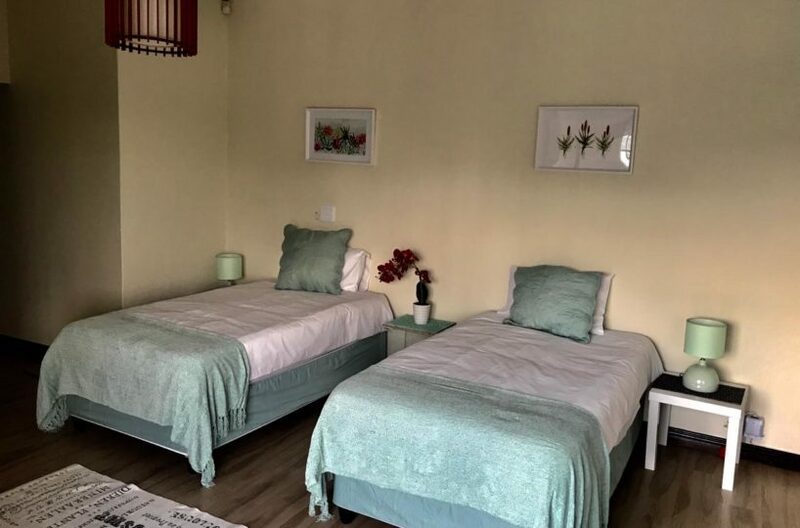 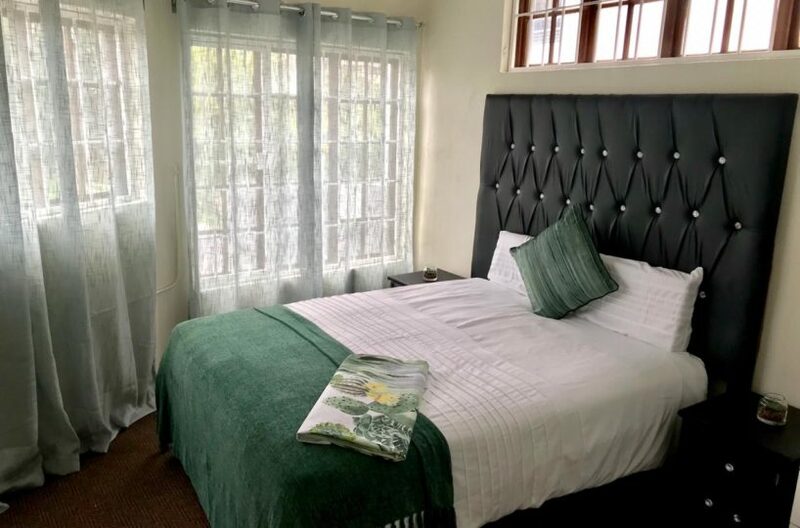 A very large and modern 1 bed room cottage fully kitted out with everything you need such as satellite TV,WIFI,fully furnished and fully equipped kitchen with a private enclosed patio.